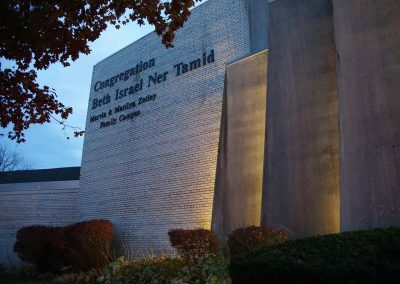 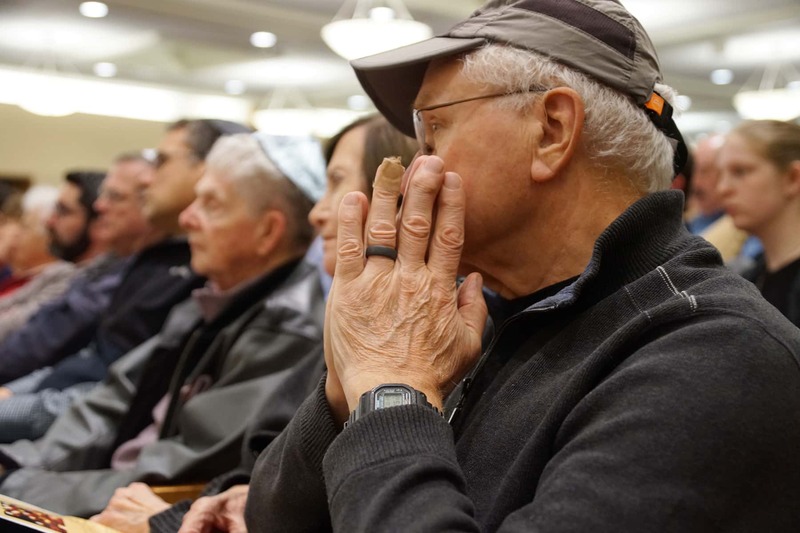 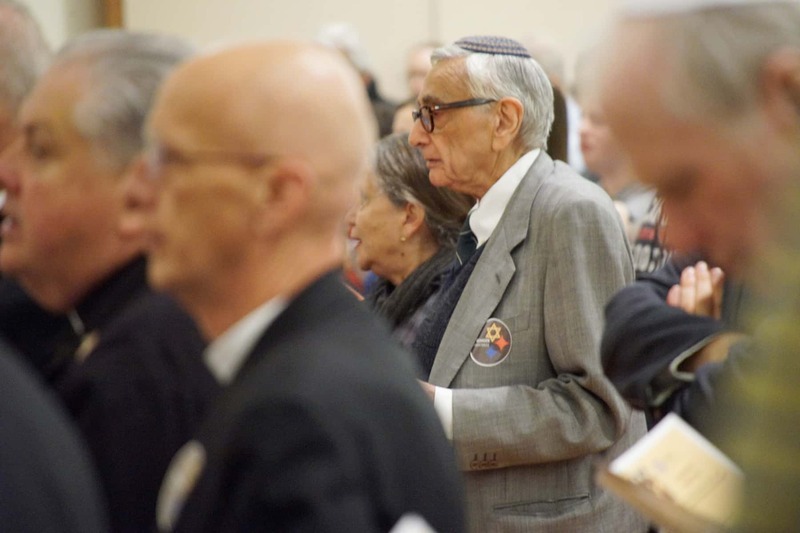 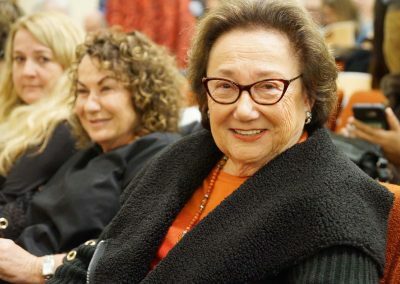 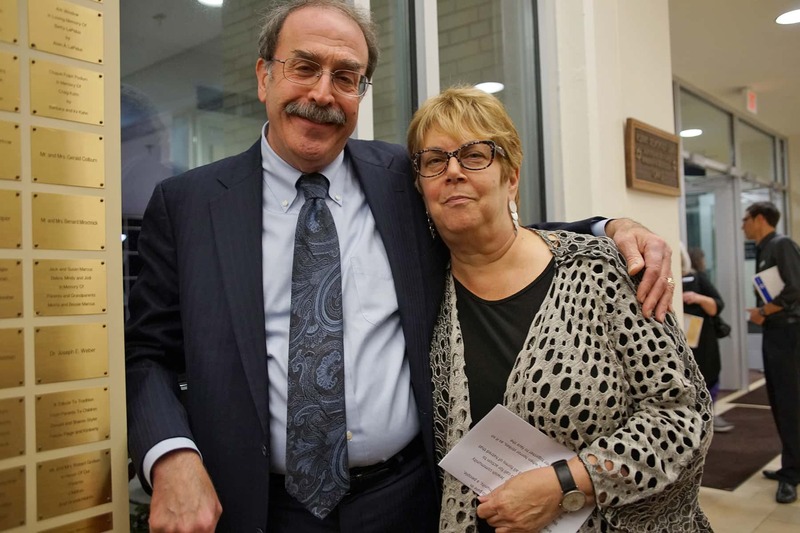 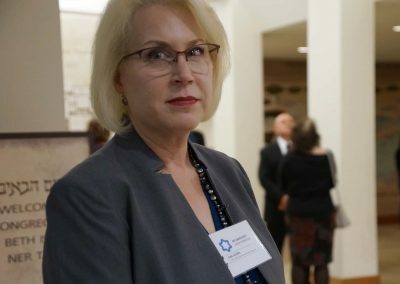 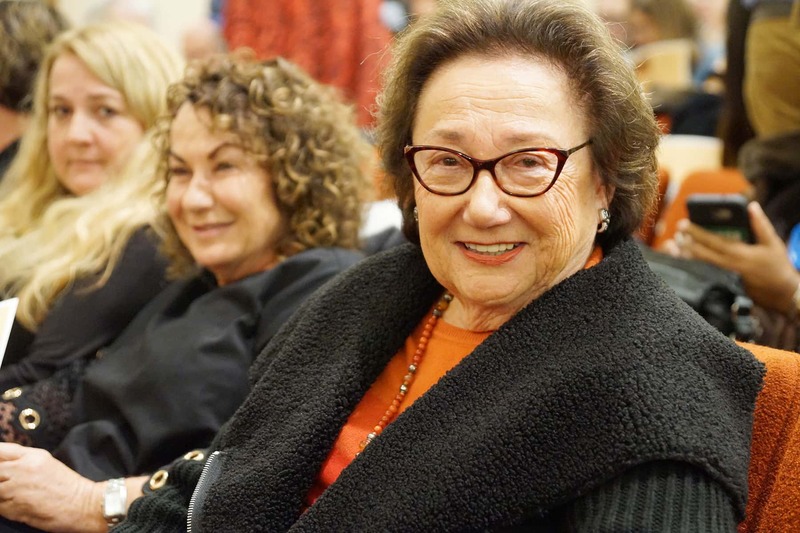 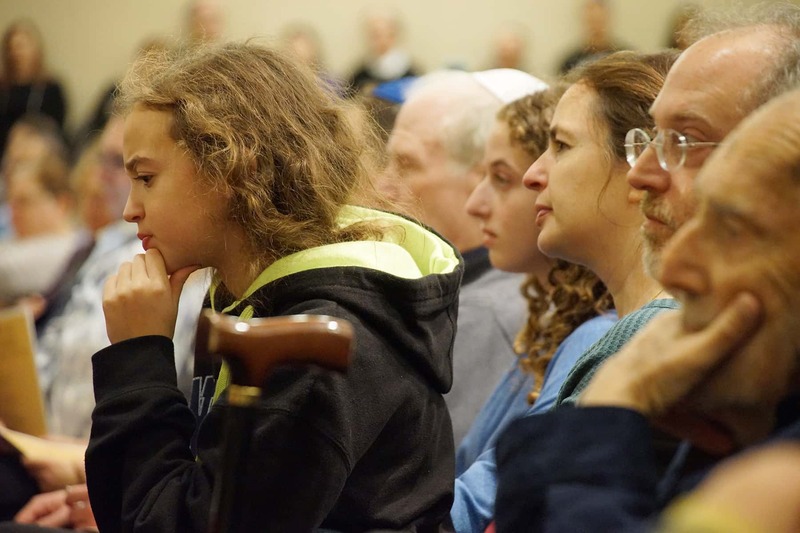 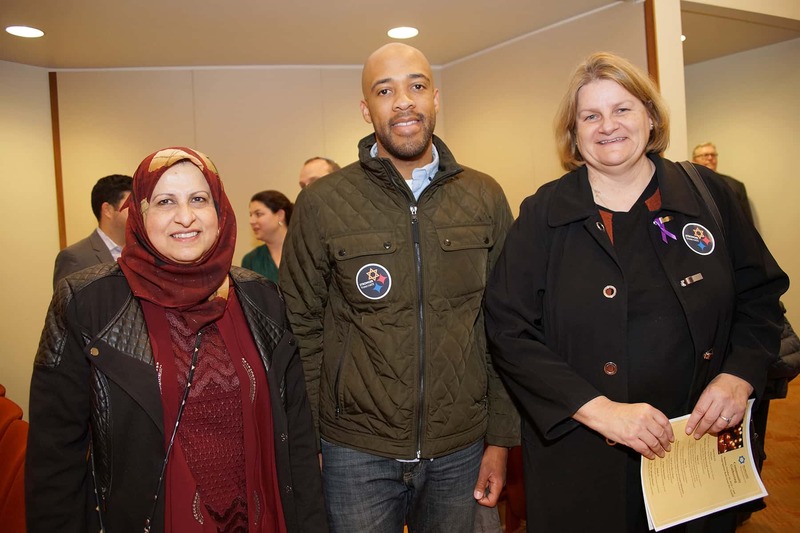 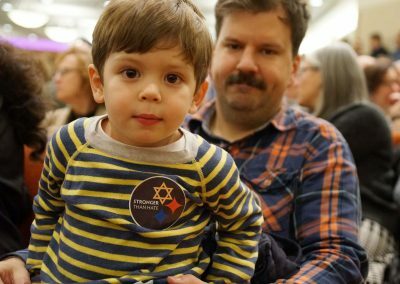 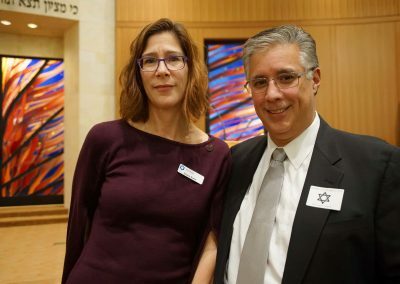 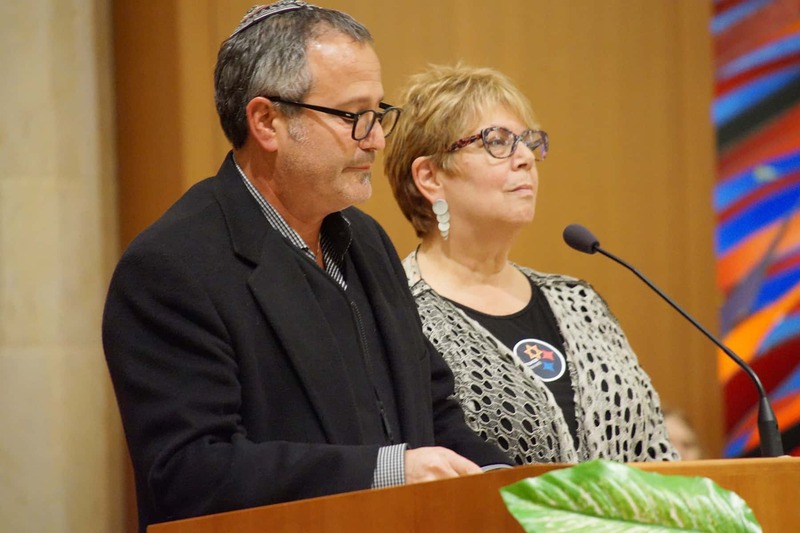 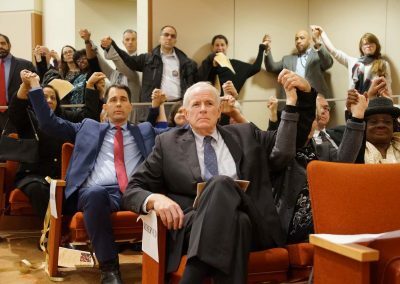 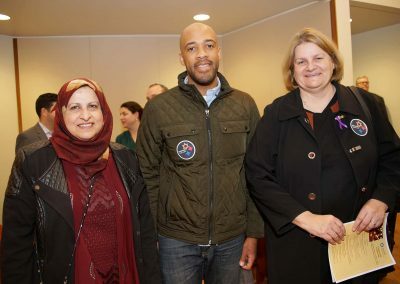 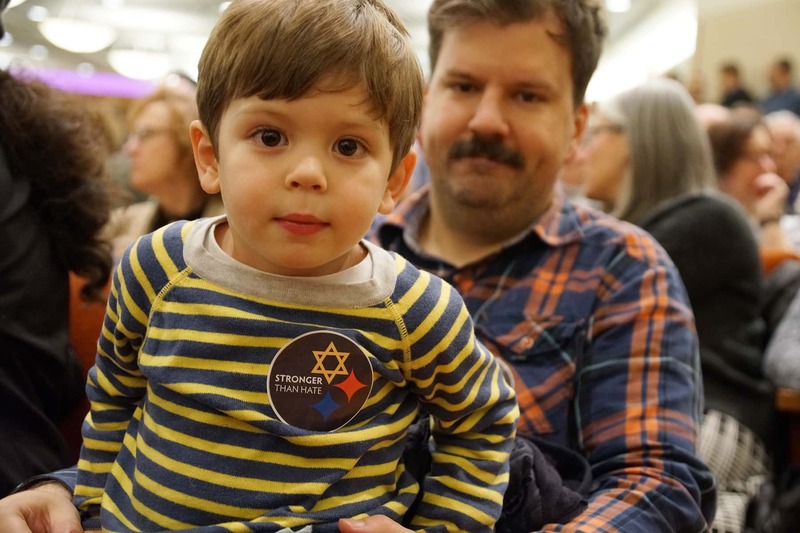 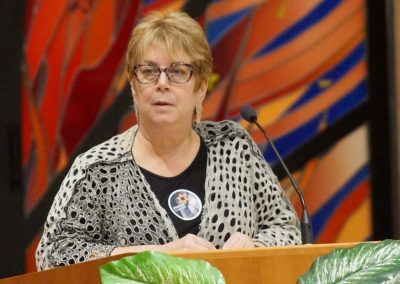 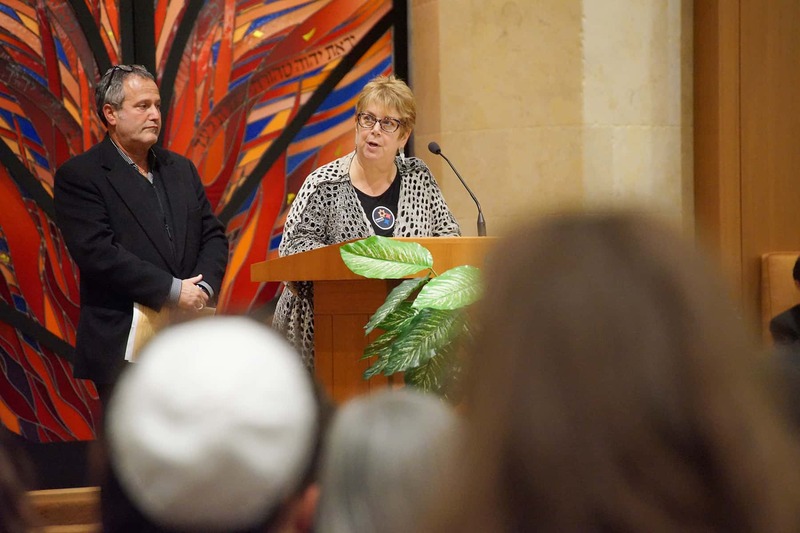 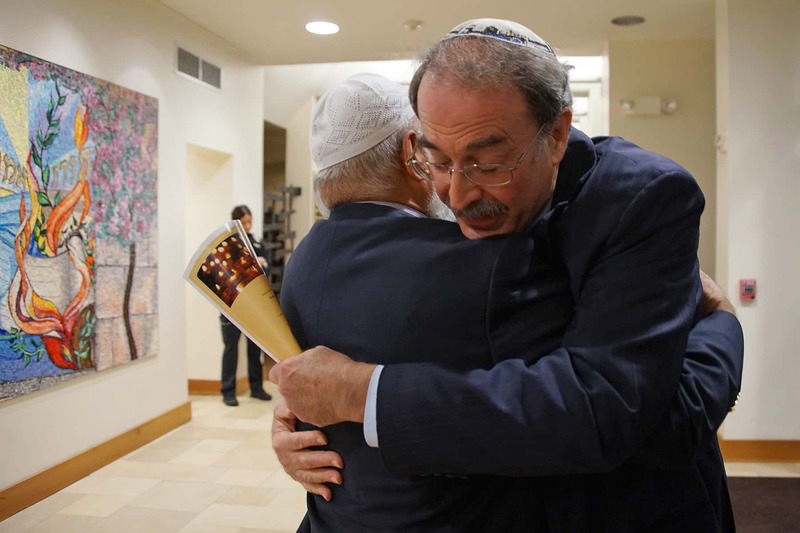 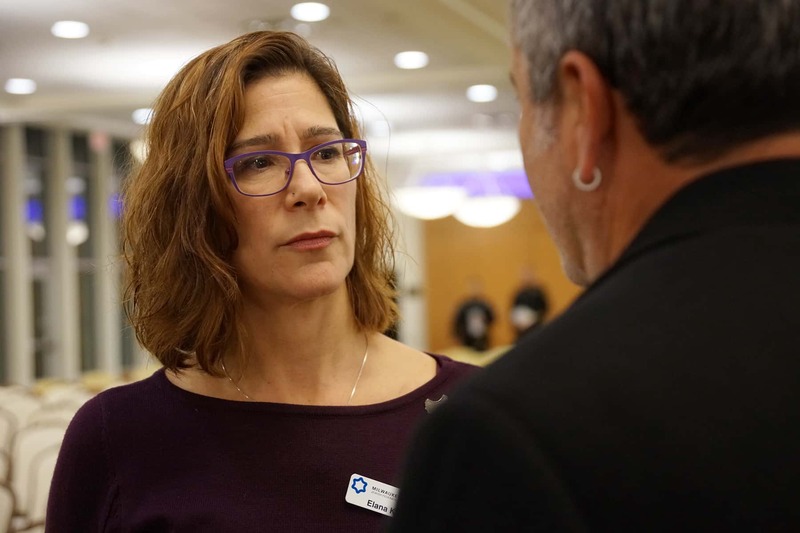 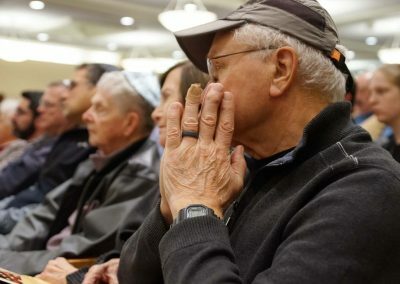 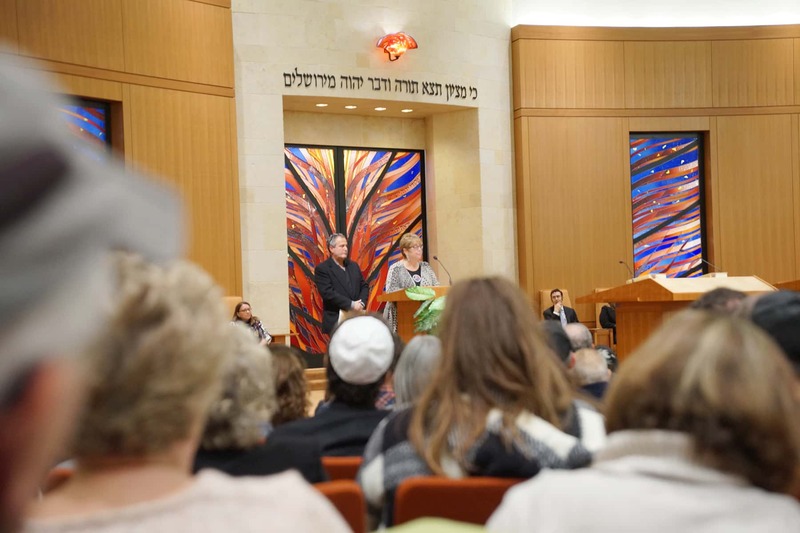 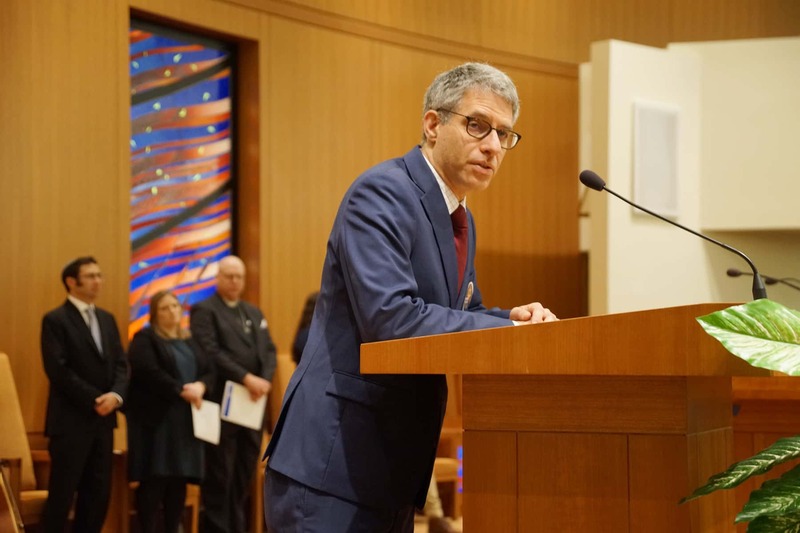 Beth Israel Ner Tamid hosted a special memorial service to remember the 11 Jewish worshippers kiIIed at the Tree of Life Synagogue in Pittsburgh on October 27. 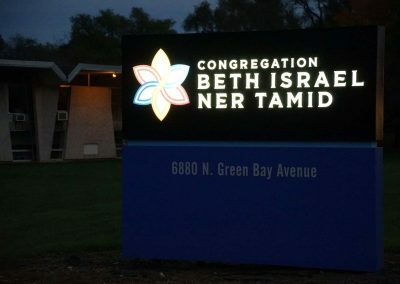 Milwaukee is too familiar with the tragedy of a mass shooting at a place of worship. 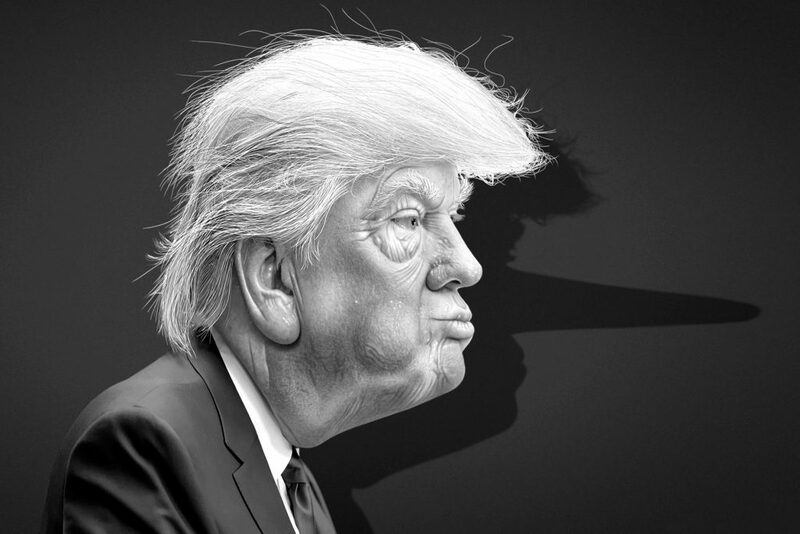 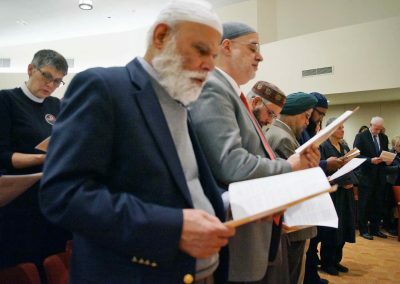 In 2012, a gunman killed 6 people at the Sikh Temple of Wisconsin, the largest act of domestic terrorism in the state’s history. 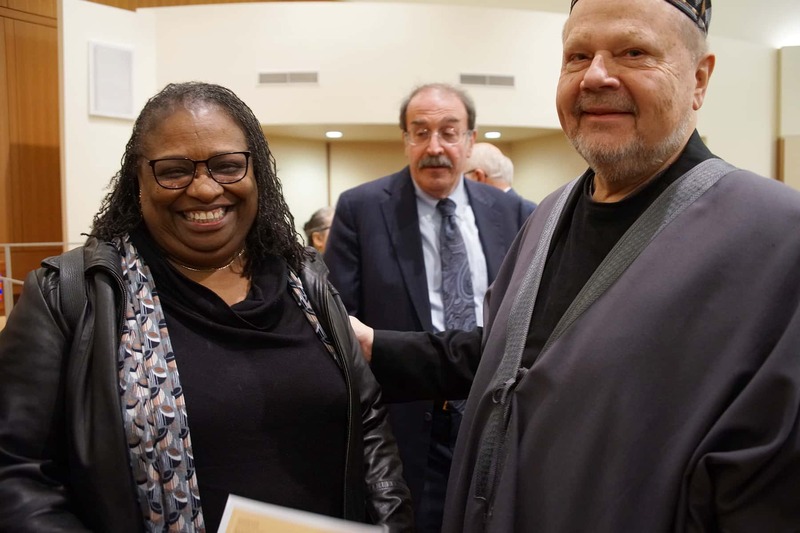 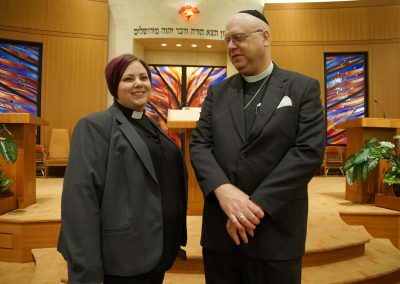 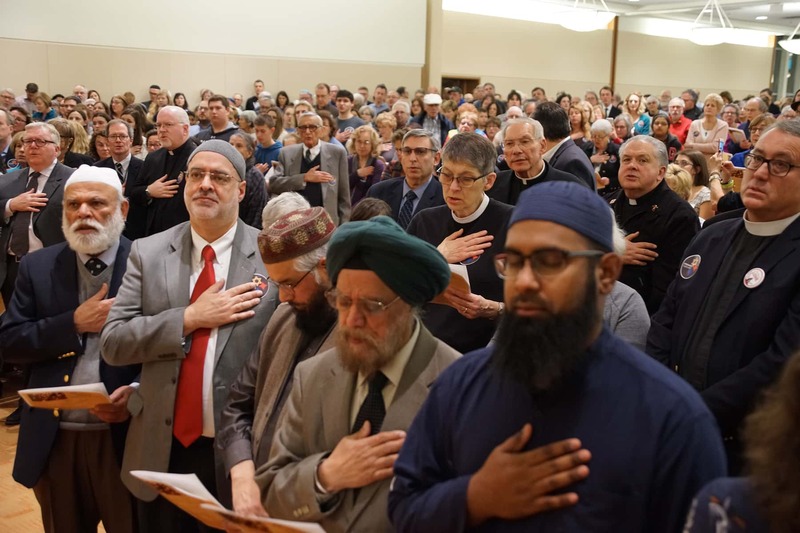 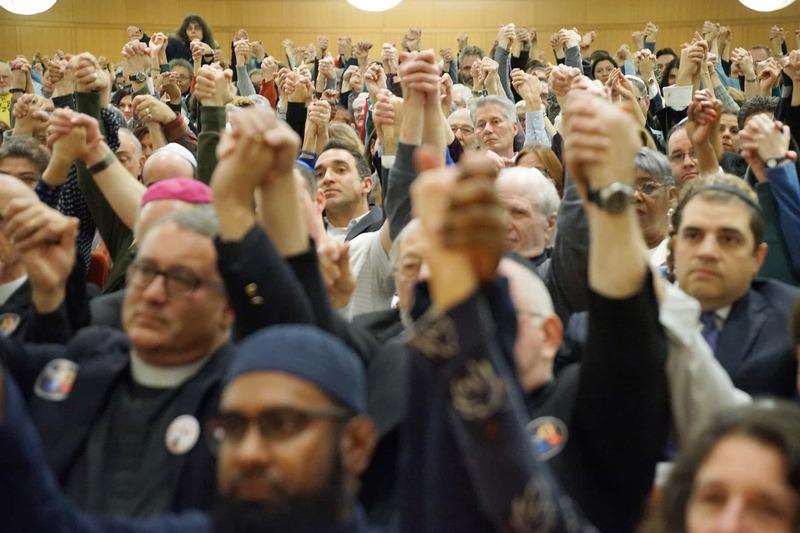 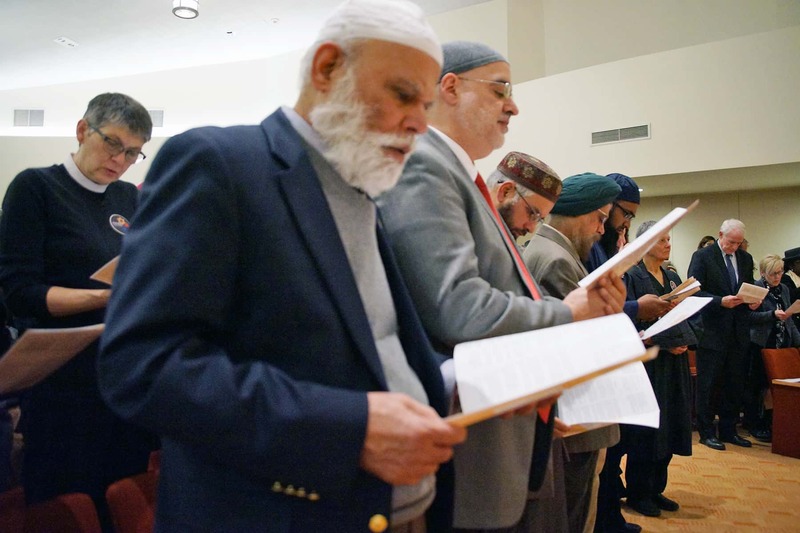 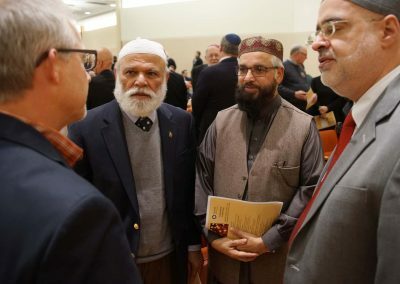 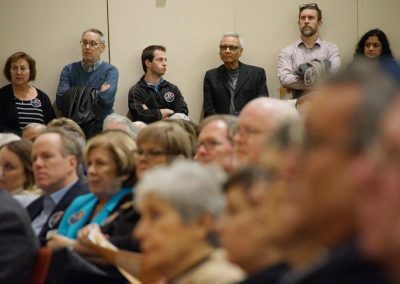 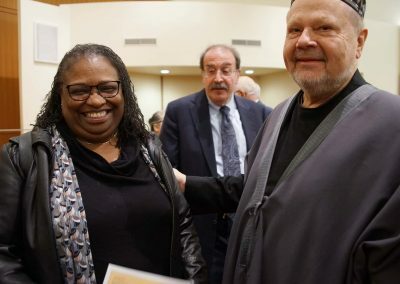 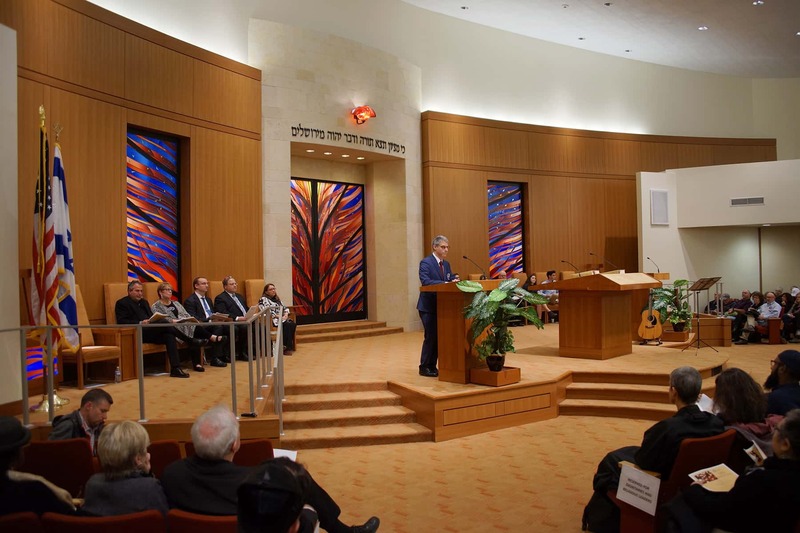 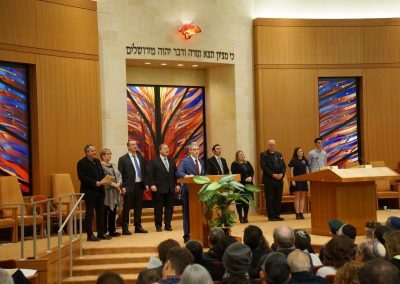 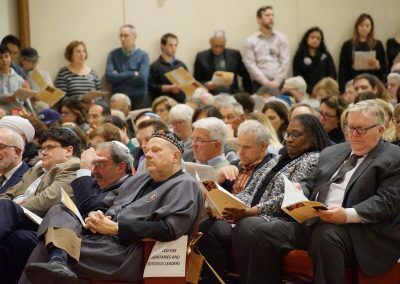 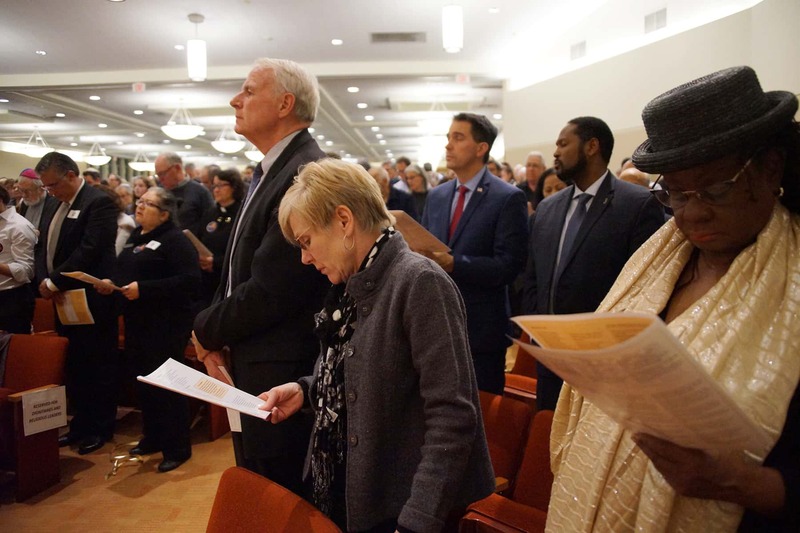 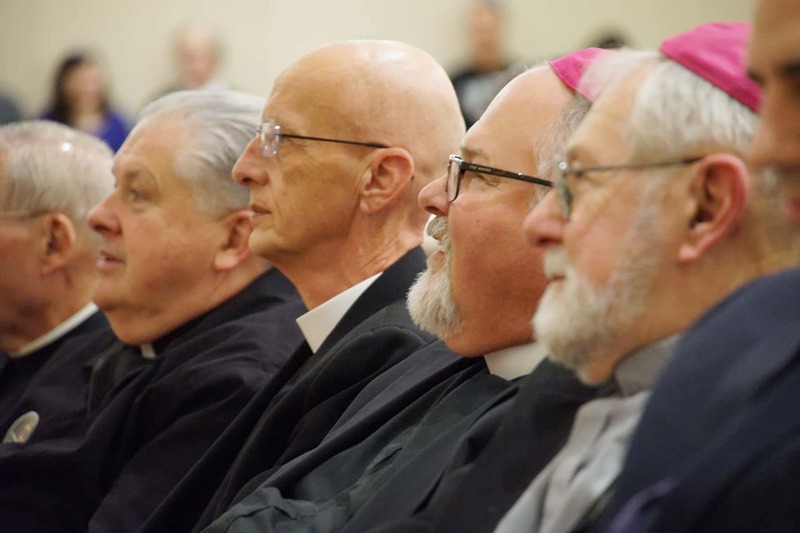 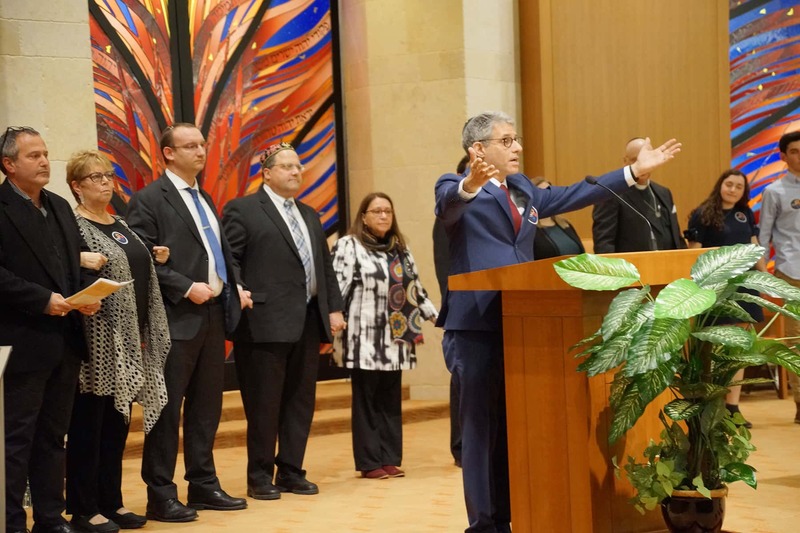 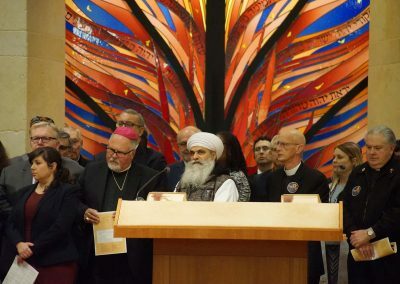 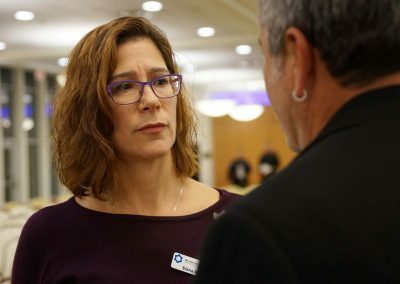 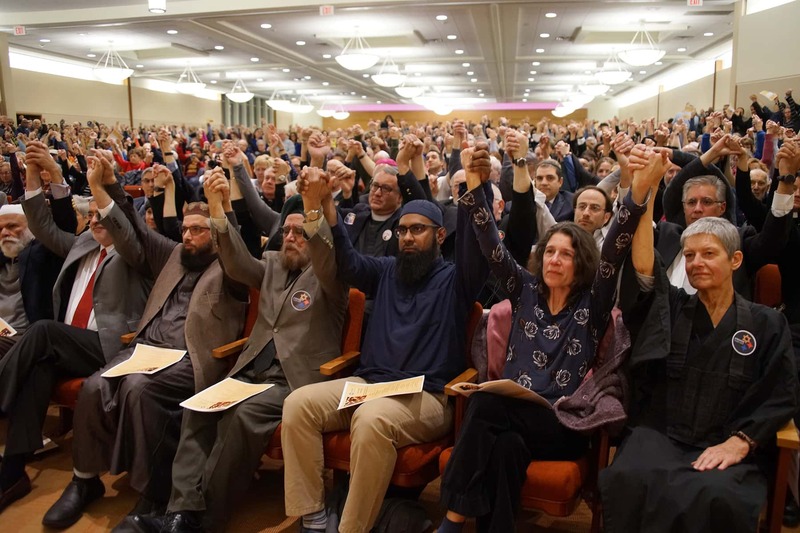 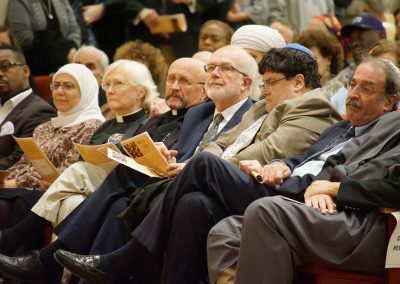 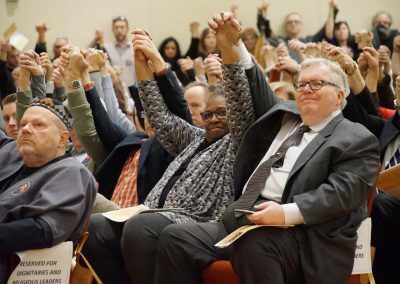 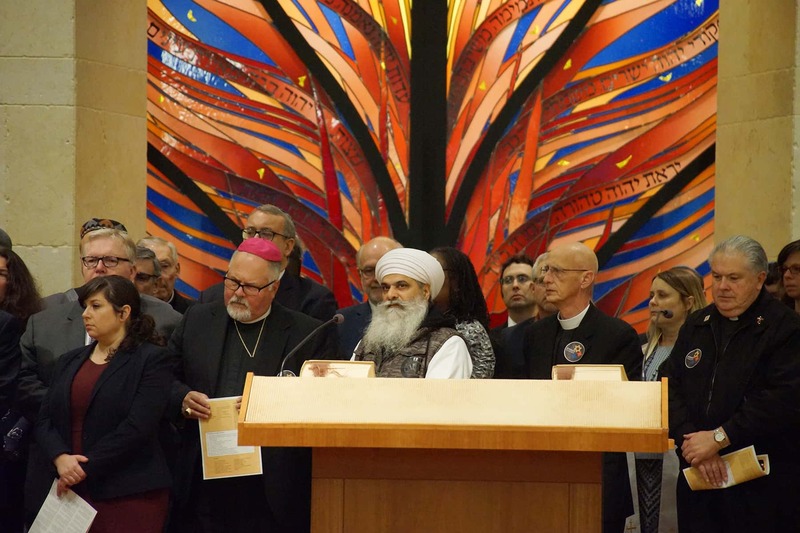 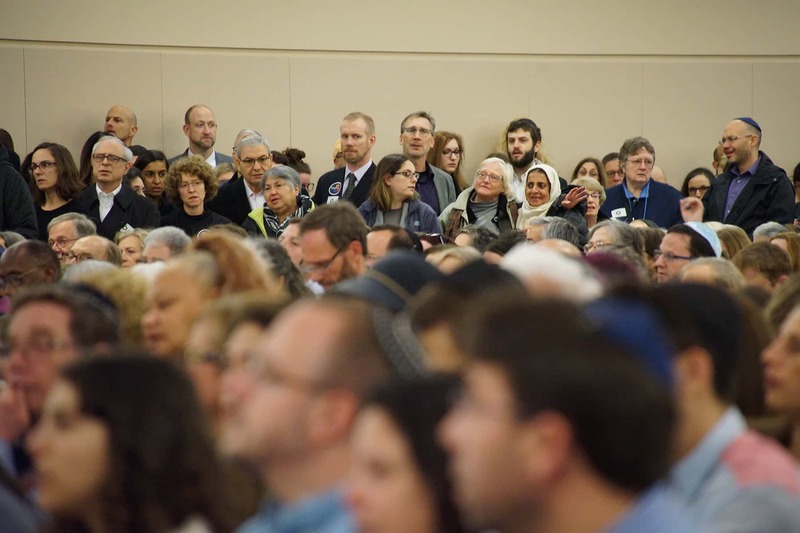 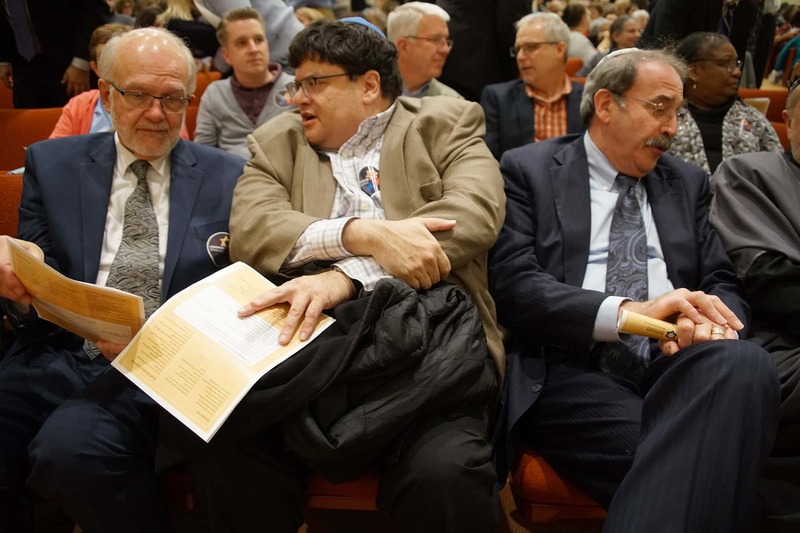 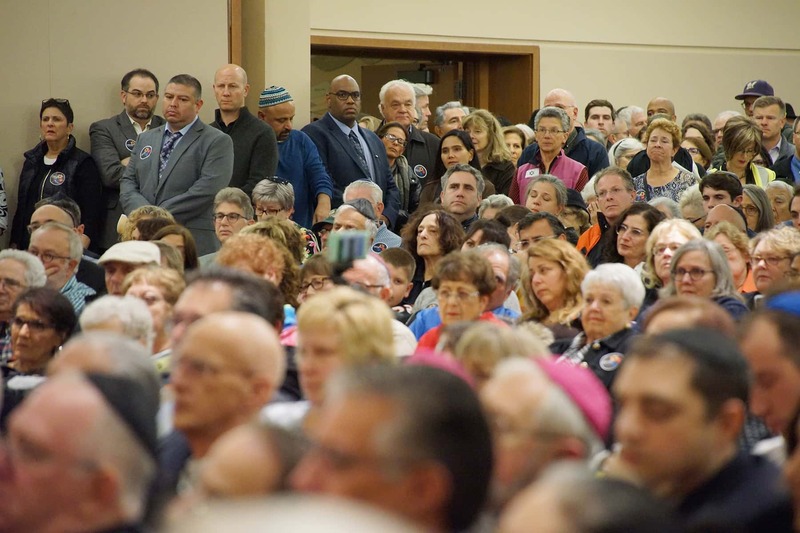 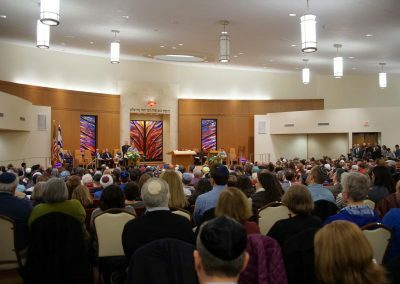 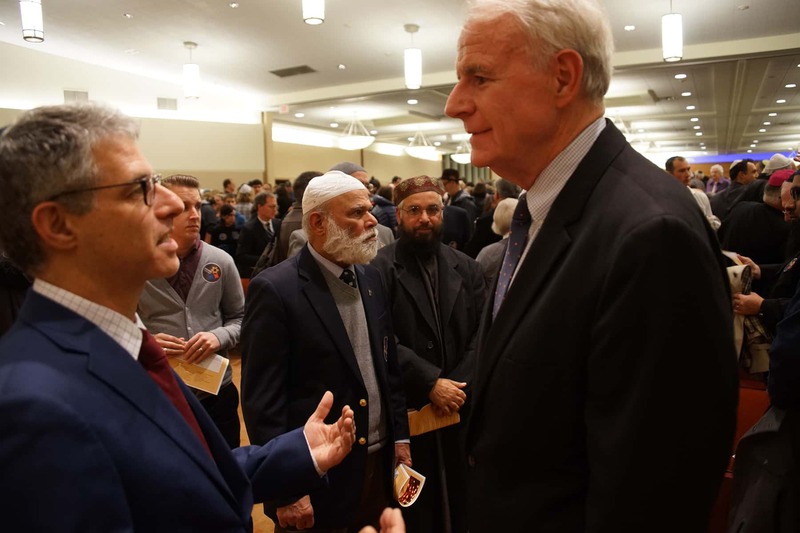 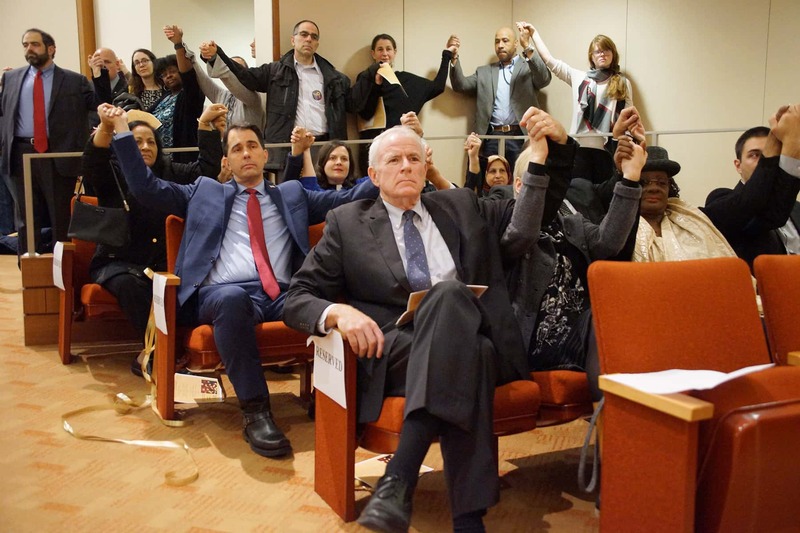 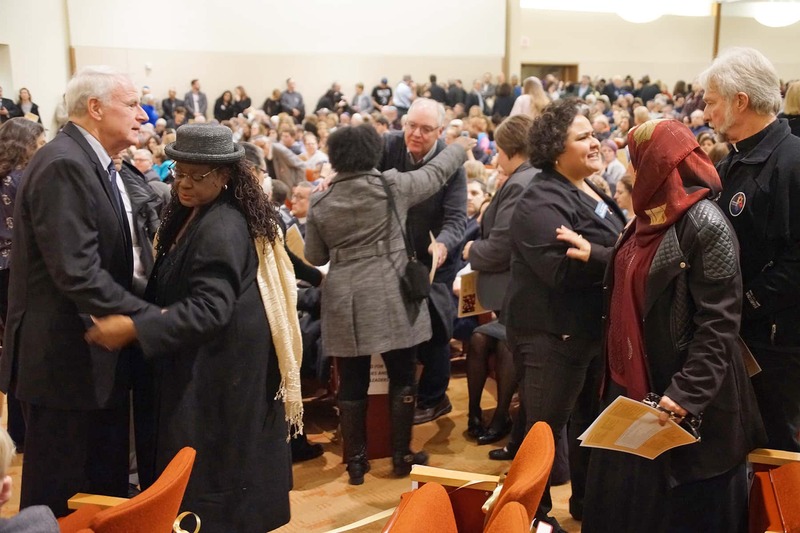 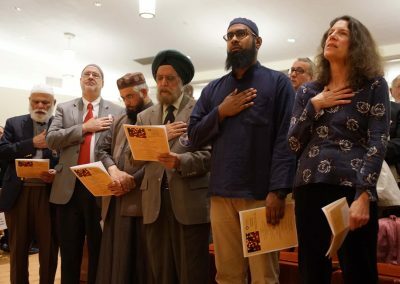 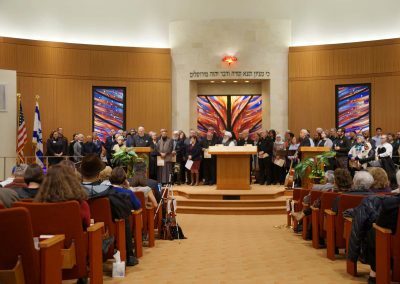 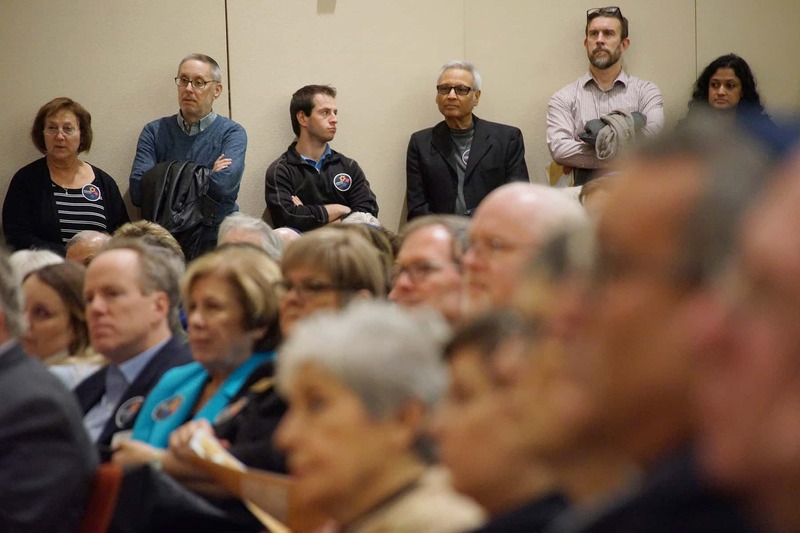 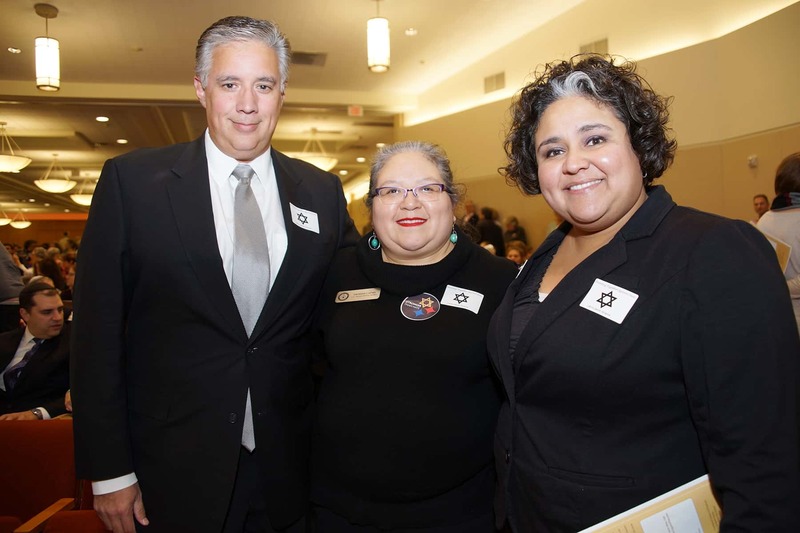 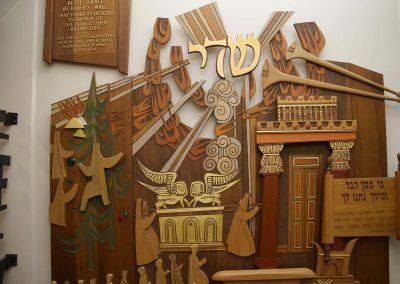 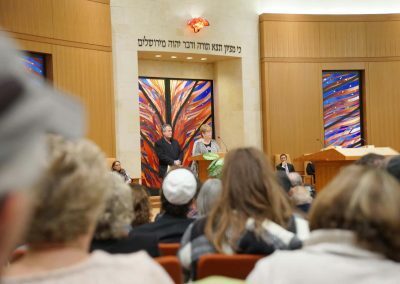 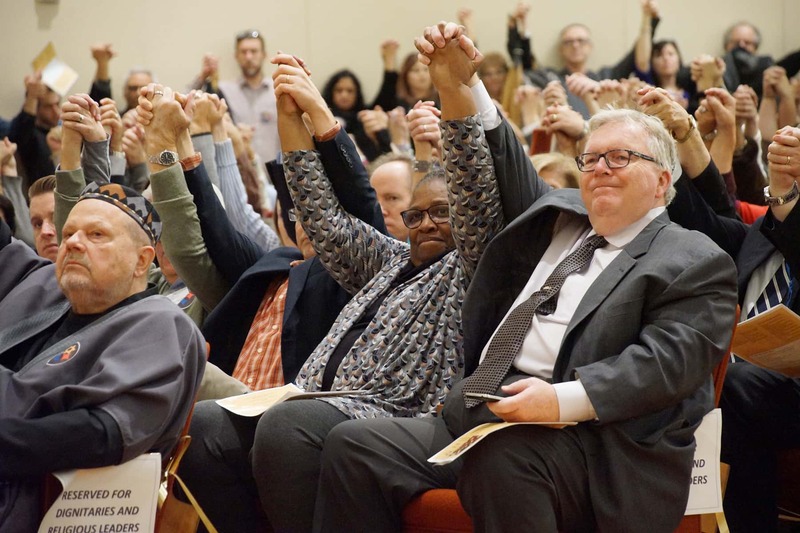 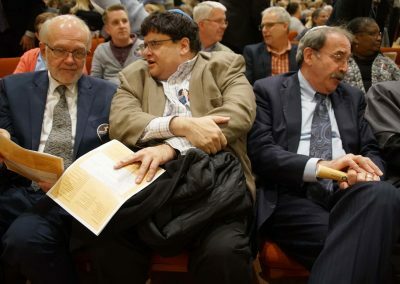 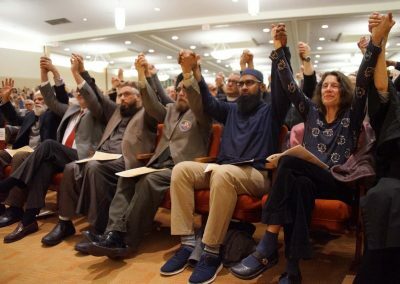 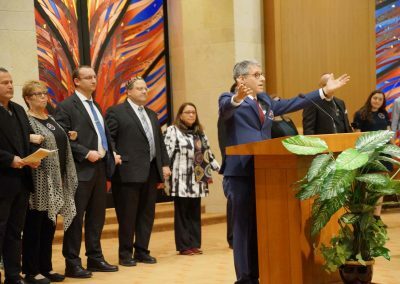 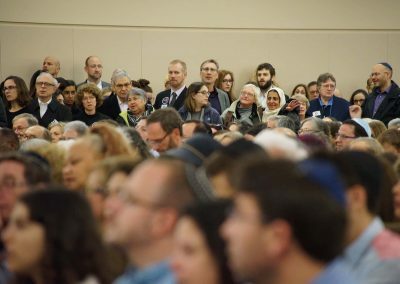 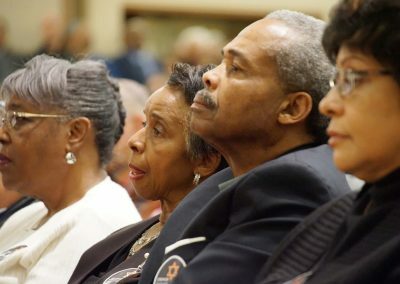 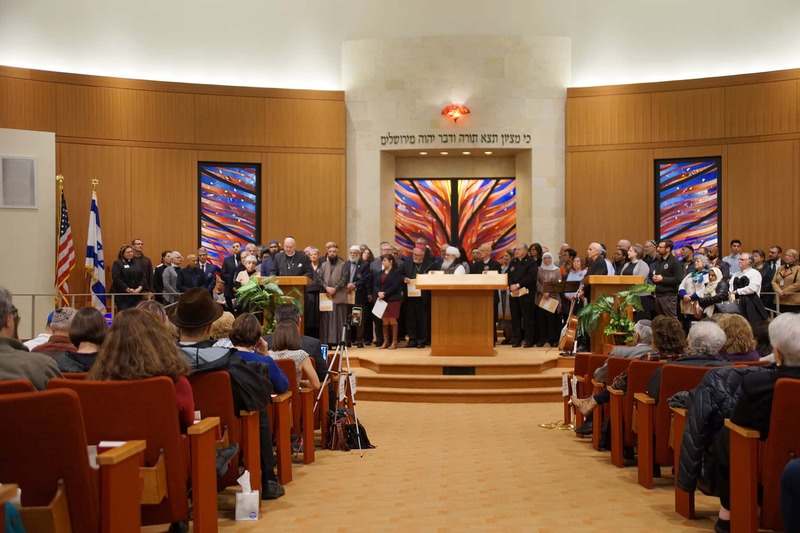 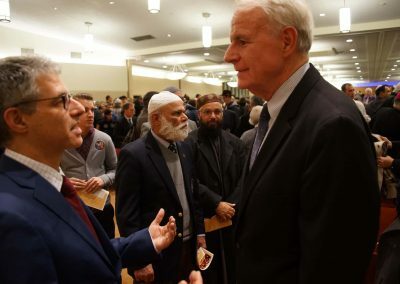 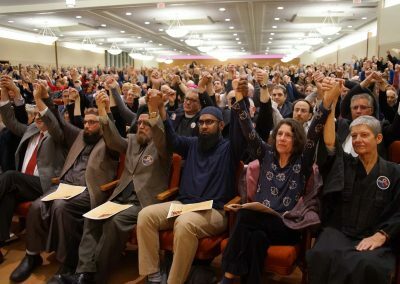 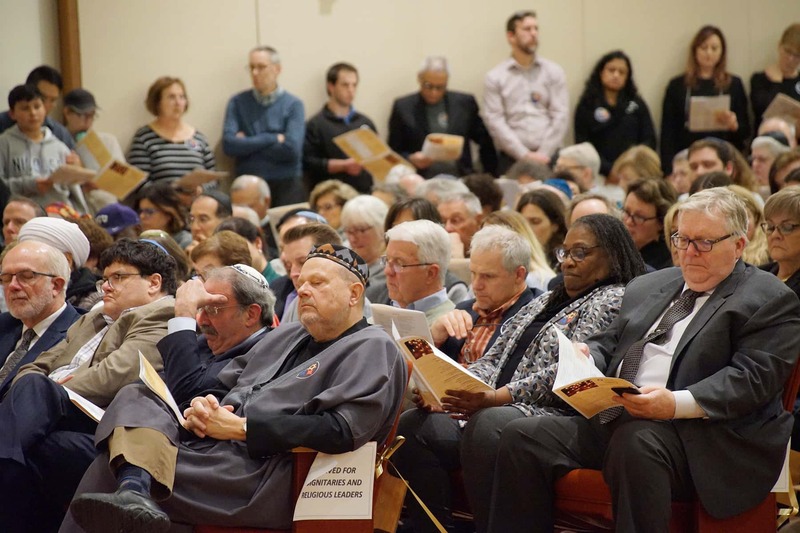 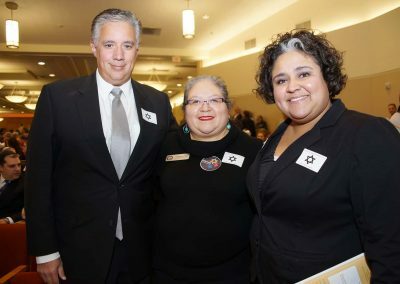 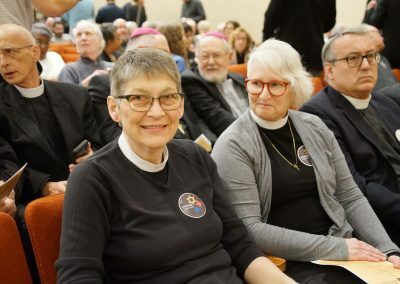 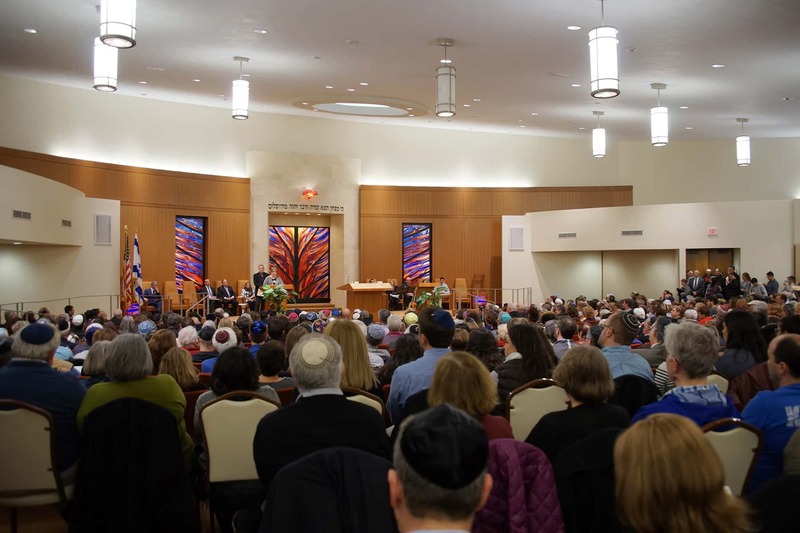 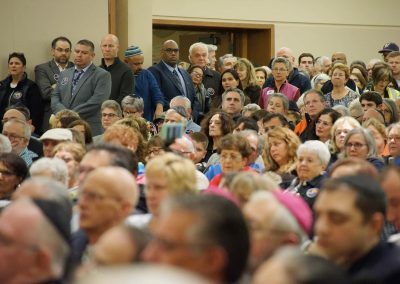 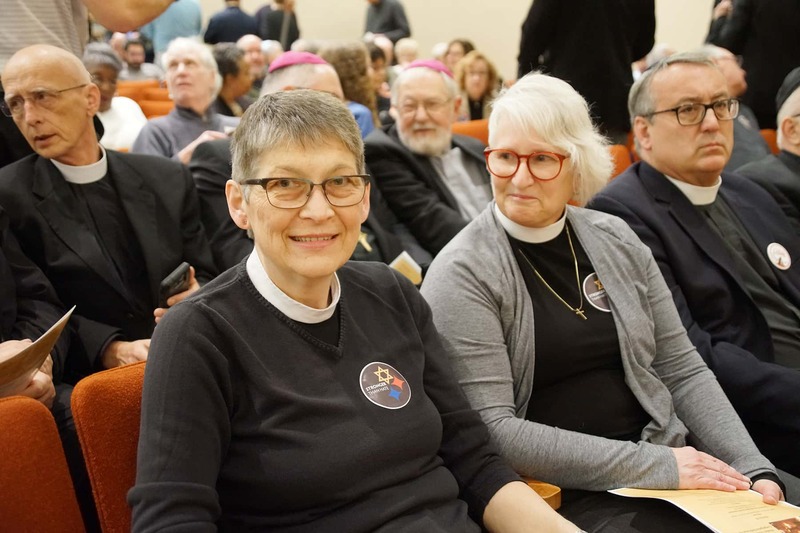 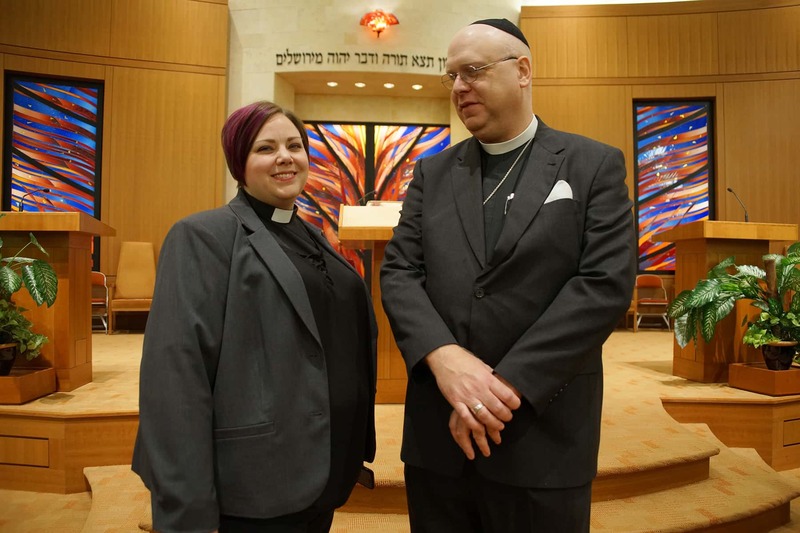 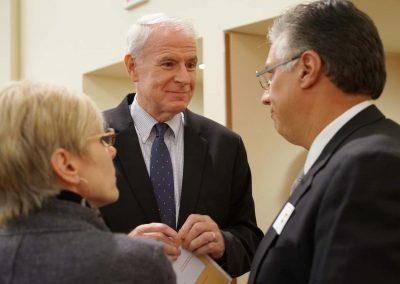 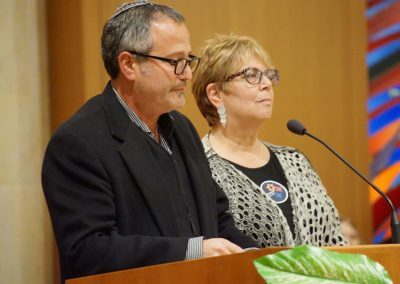 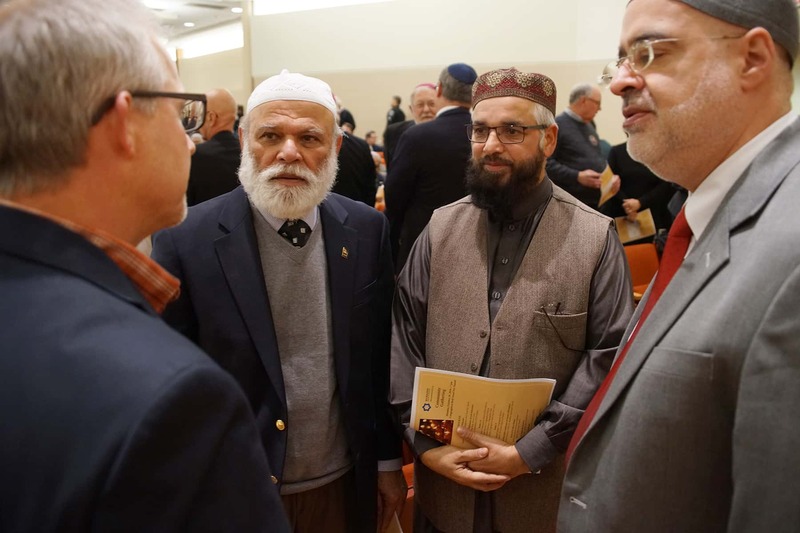 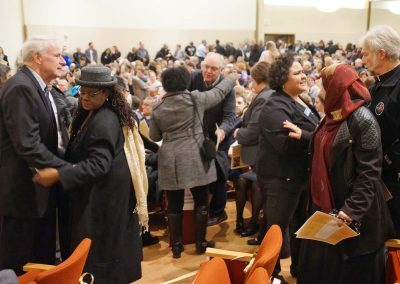 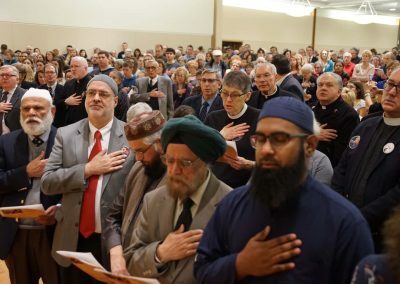 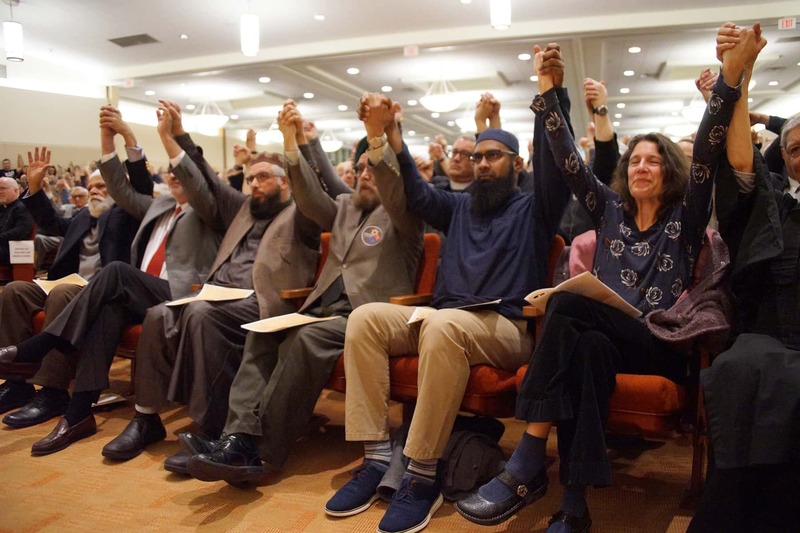 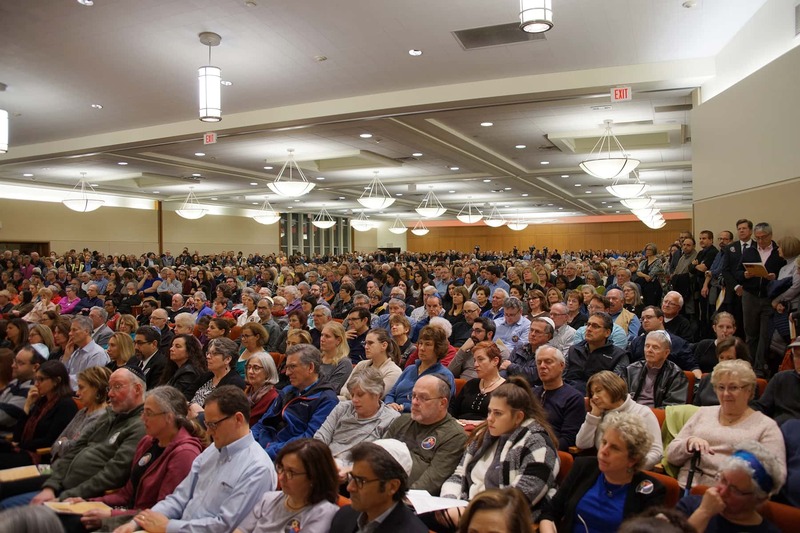 More than 1,000 people attended the community-wide gathering at the Glendale temple, with representatives from all the major Jewish denominations and faith groups in the city. 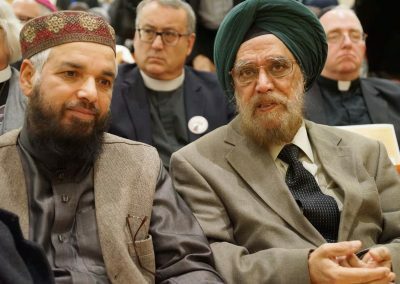 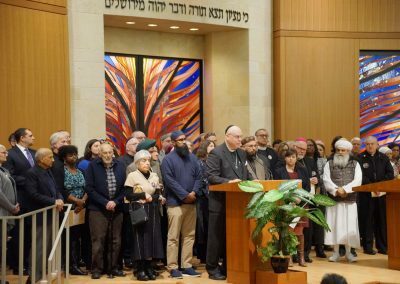 They came to share their grief and show support for the message that hate has no place in America. 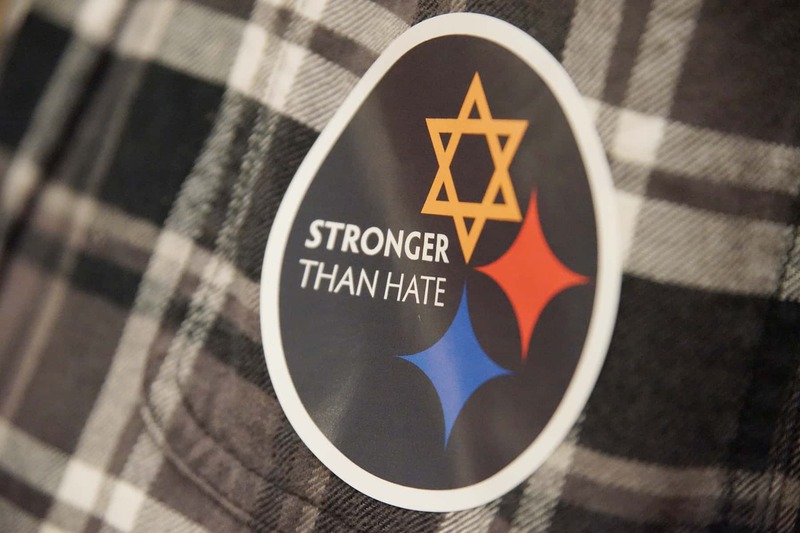 The violent attack at the Tree of Life synagogue occurred during a baby-naming ceremony, leaving 11 residents of Pittsburgh dead and 6 injured, including 4 police officers. 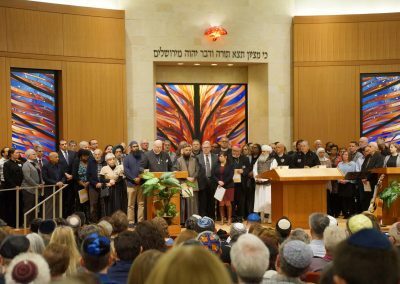 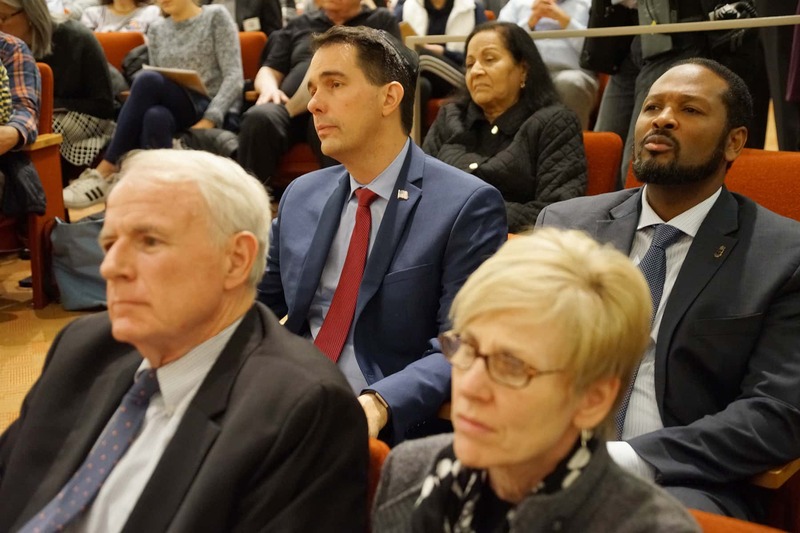 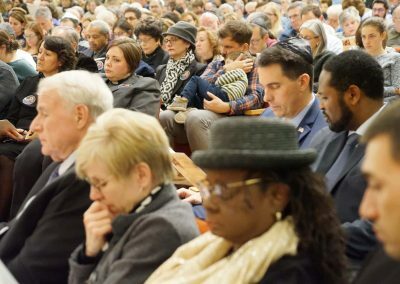 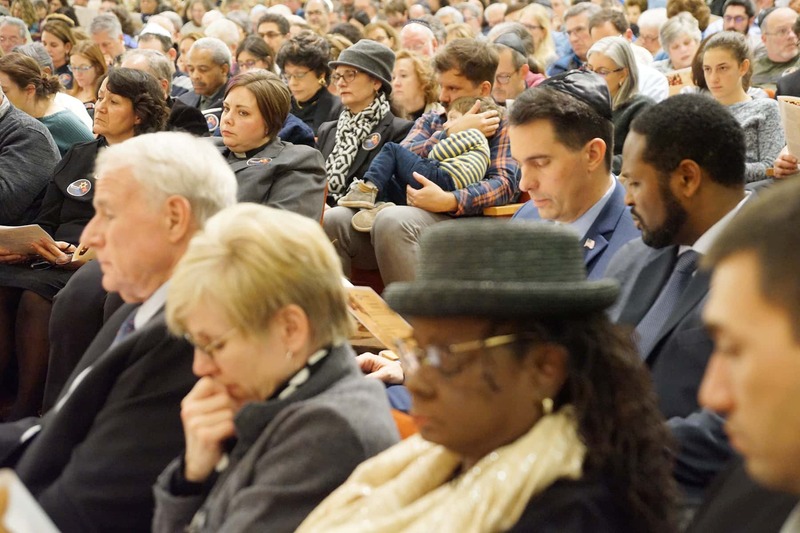 The mass shooting shocked the American Jewish community, and cities all across the nation have held similar memorial gatherings as Milwaukee. 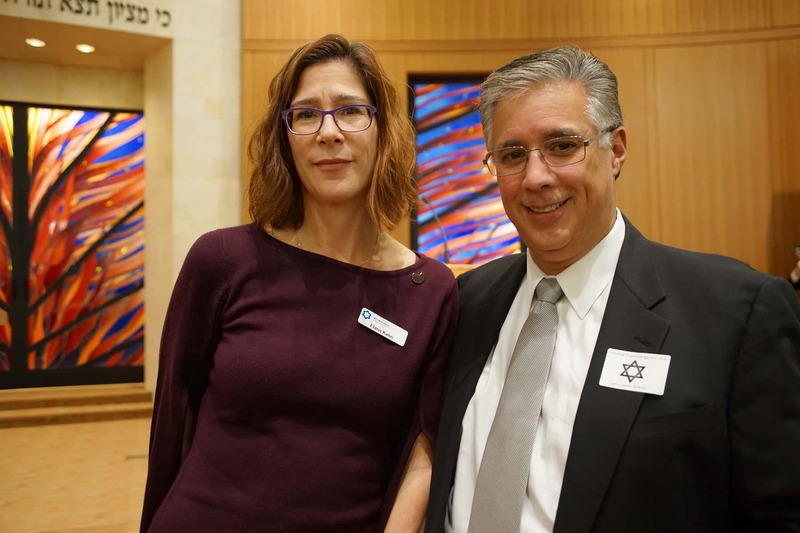 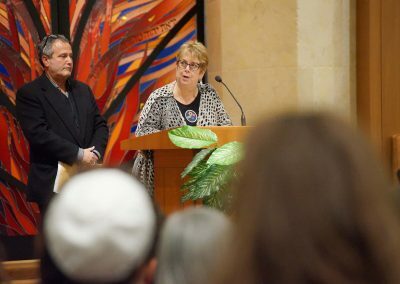 The Milwaukee Jewish Federation (MJF) Board Chair Moshe Katz and Hannah Rosenthal, President and CEO, delivered remarks during the memorial. 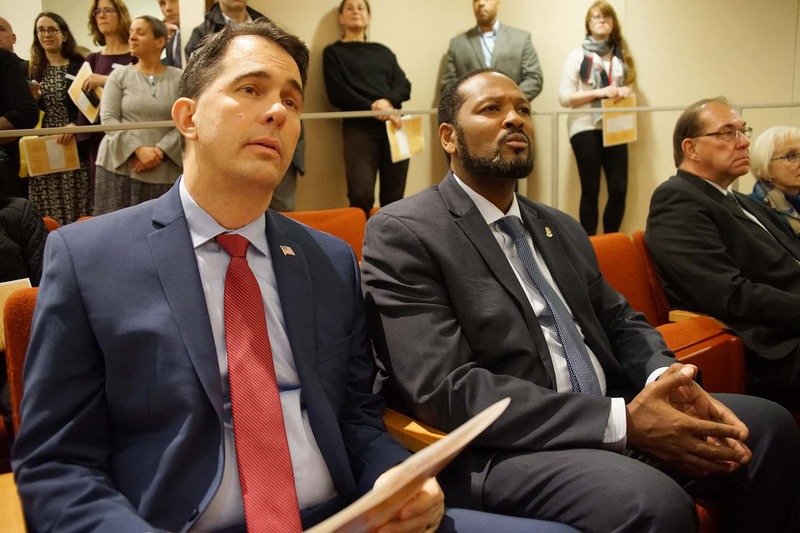 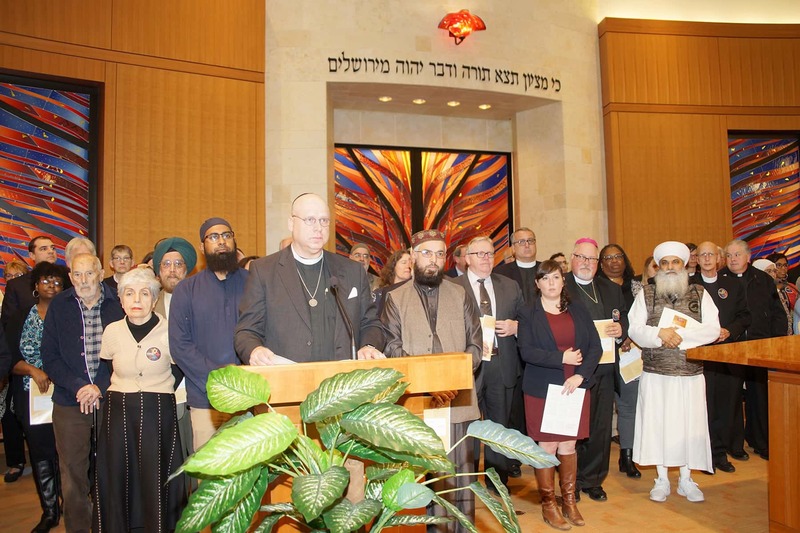 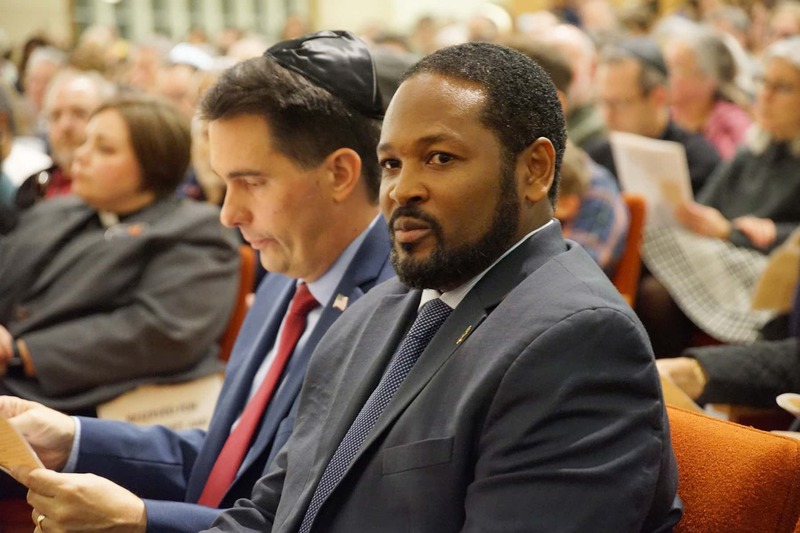 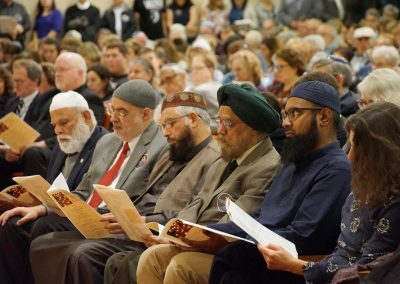 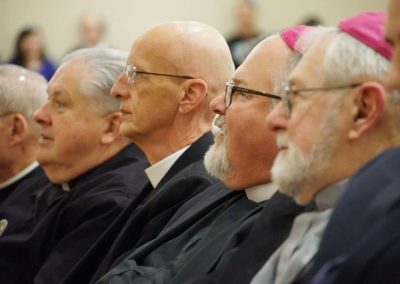 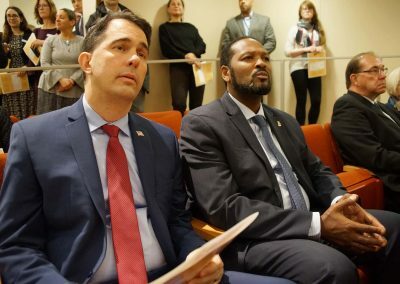 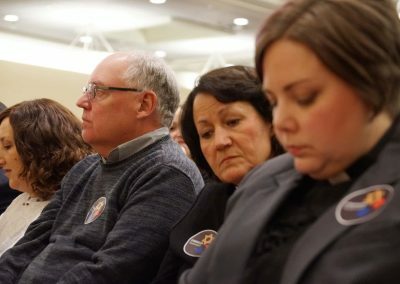 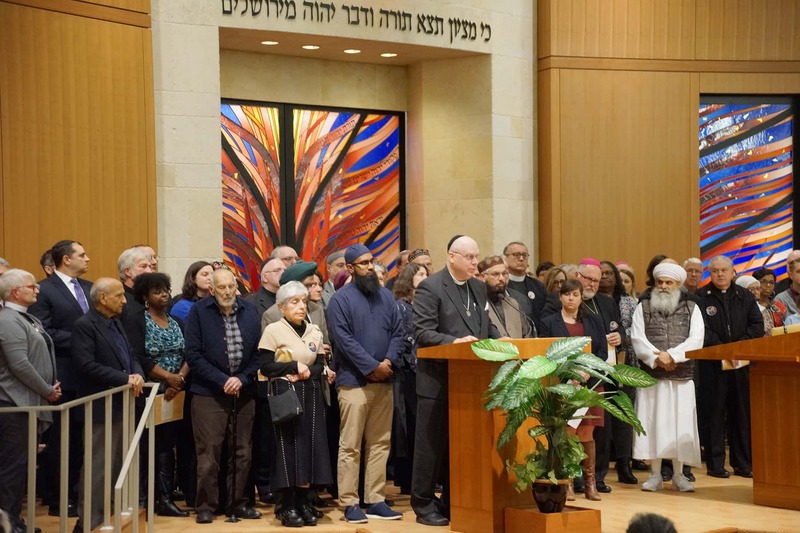 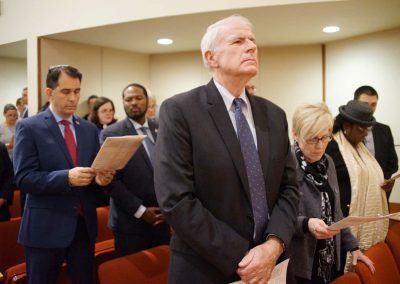 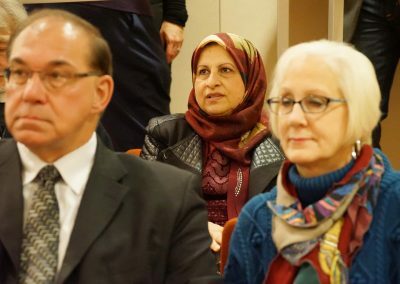 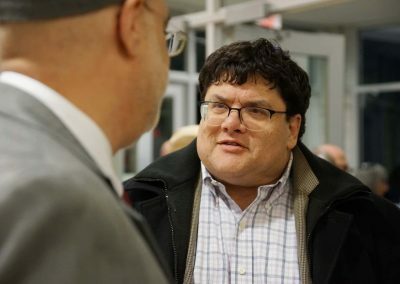 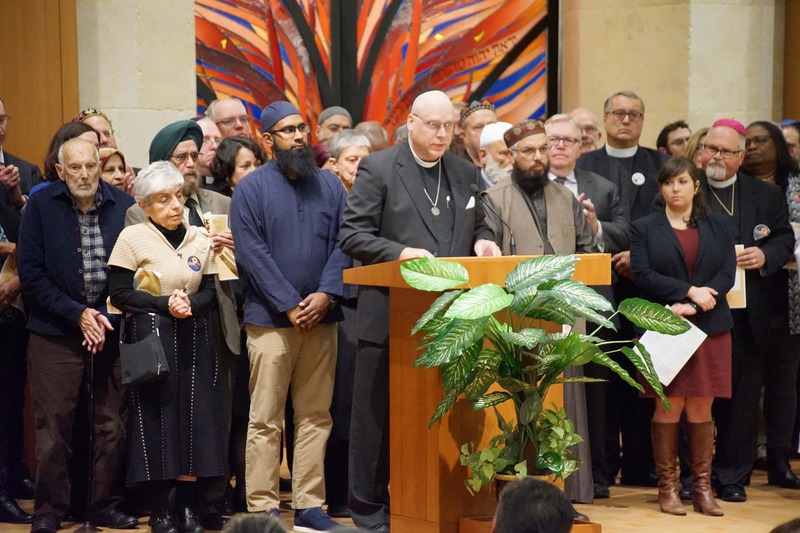 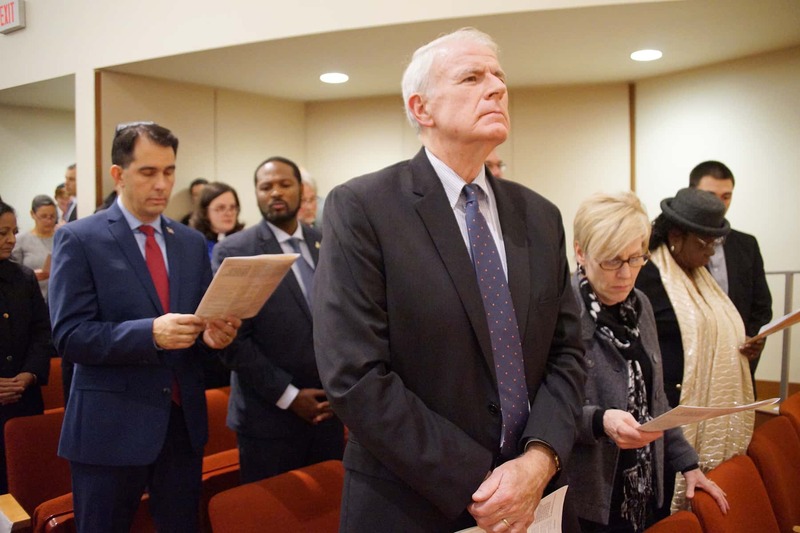 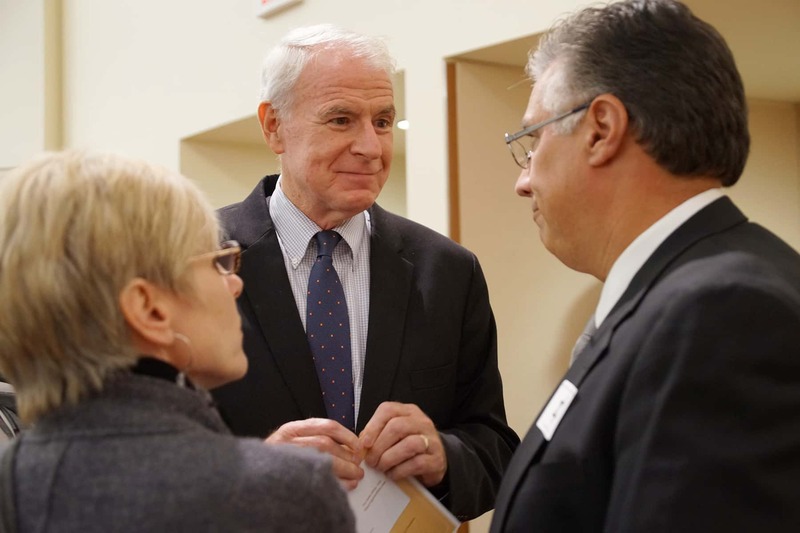 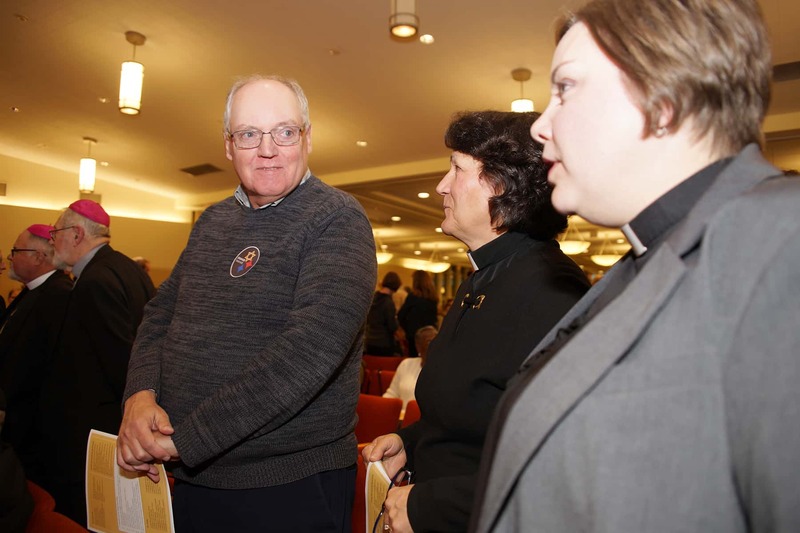 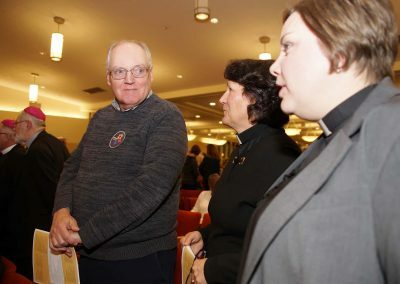 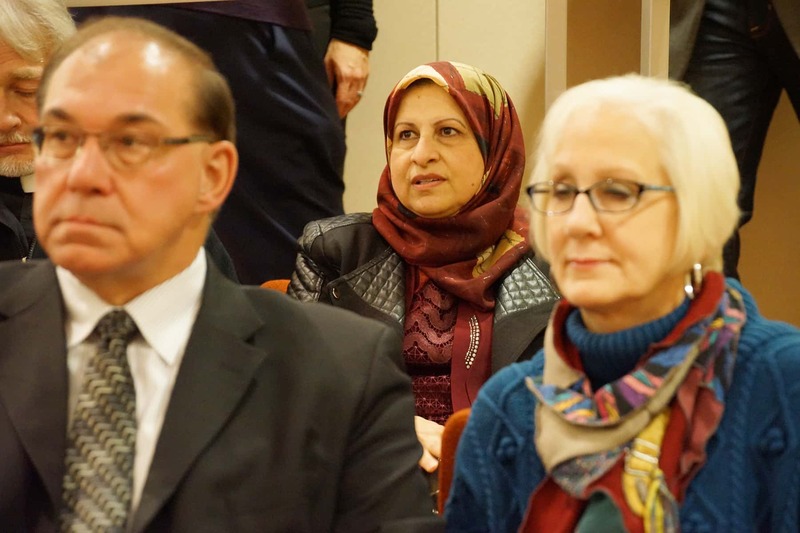 The names of those kiIIed in the attack were also read, and the Reverend David Simmons of St. Matthias Episcopal Church spoke in representation of the Interfaith Conference of Greater Milwaukee. 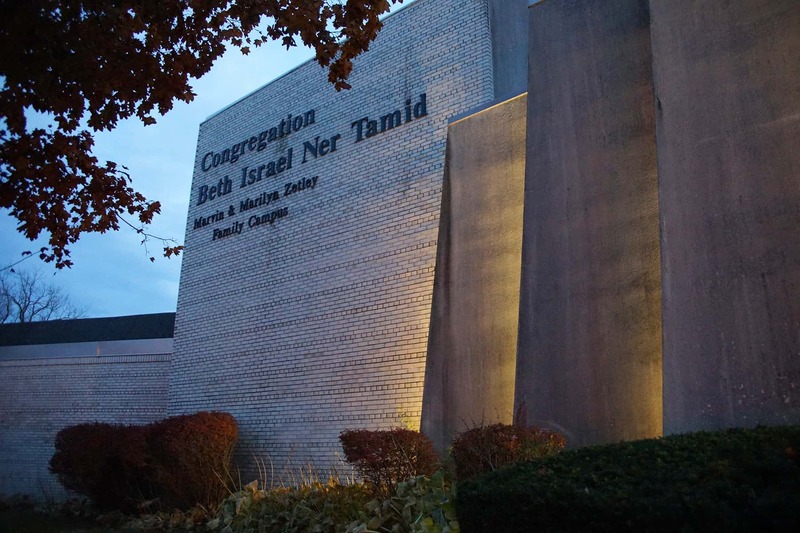 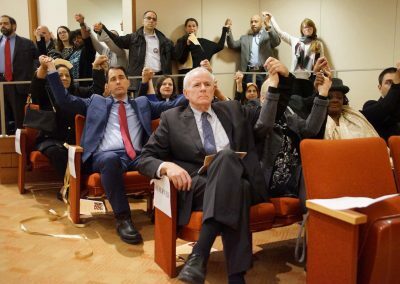 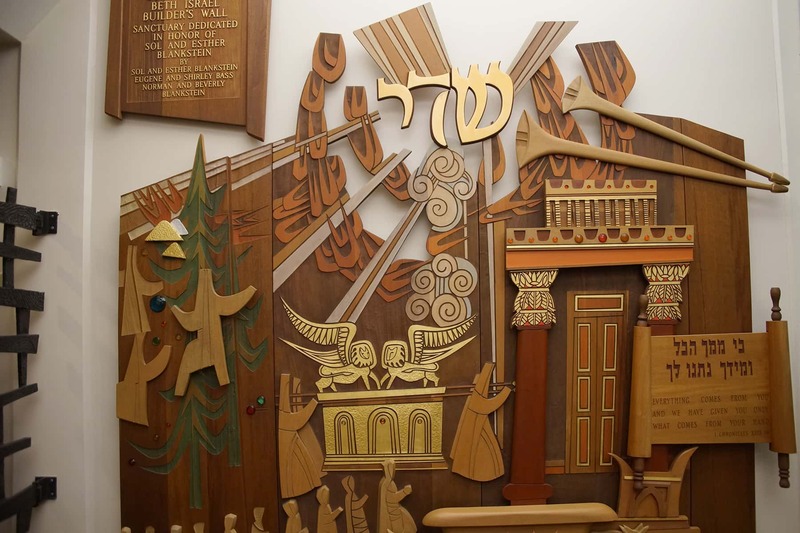 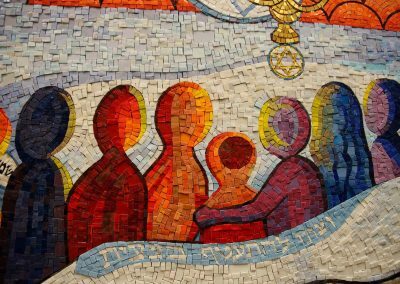 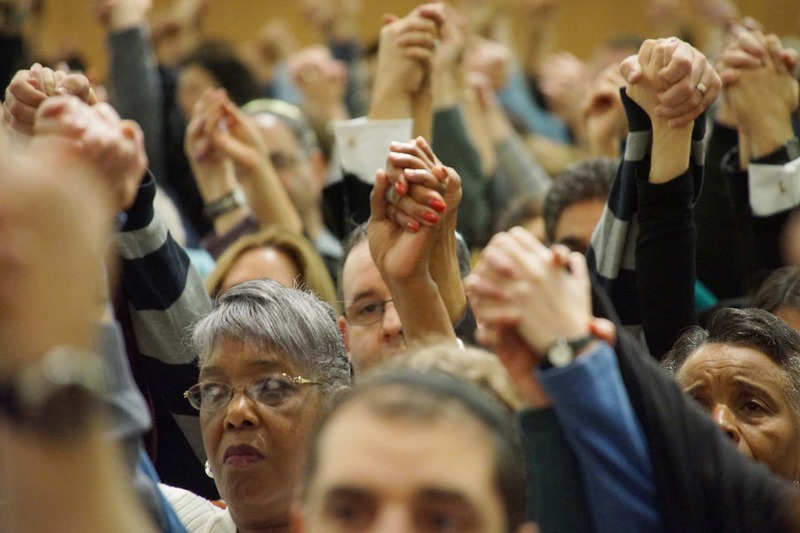 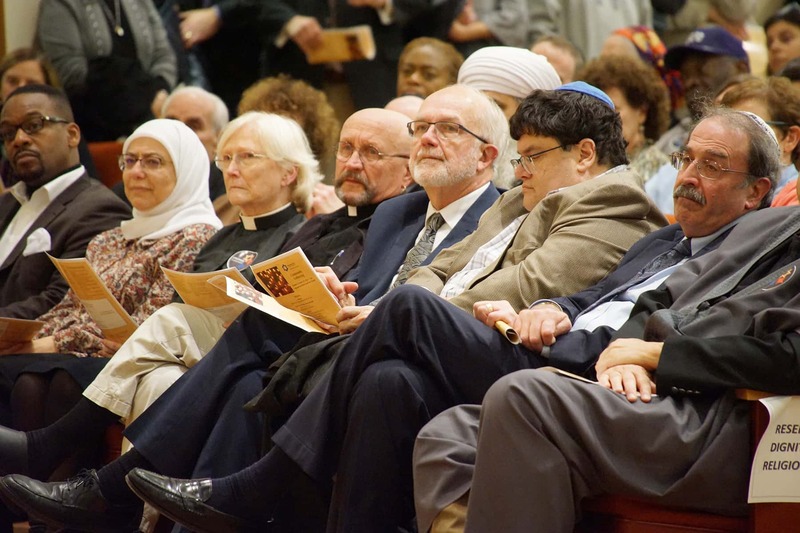 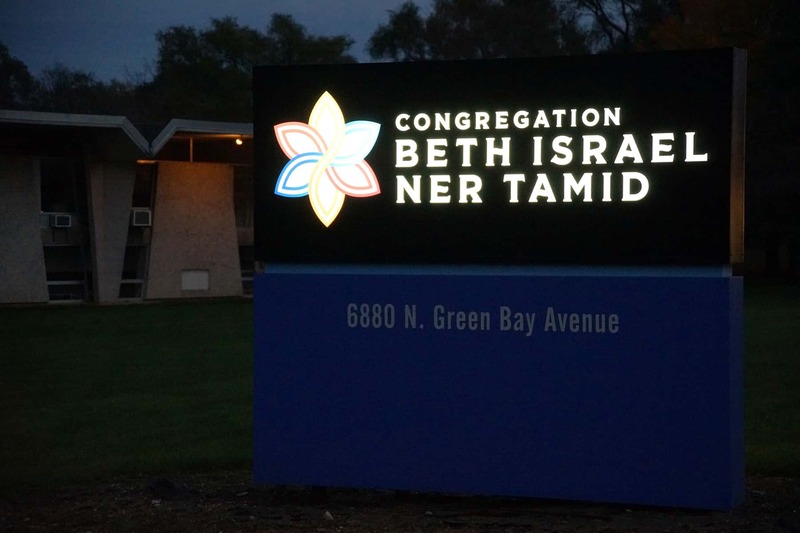 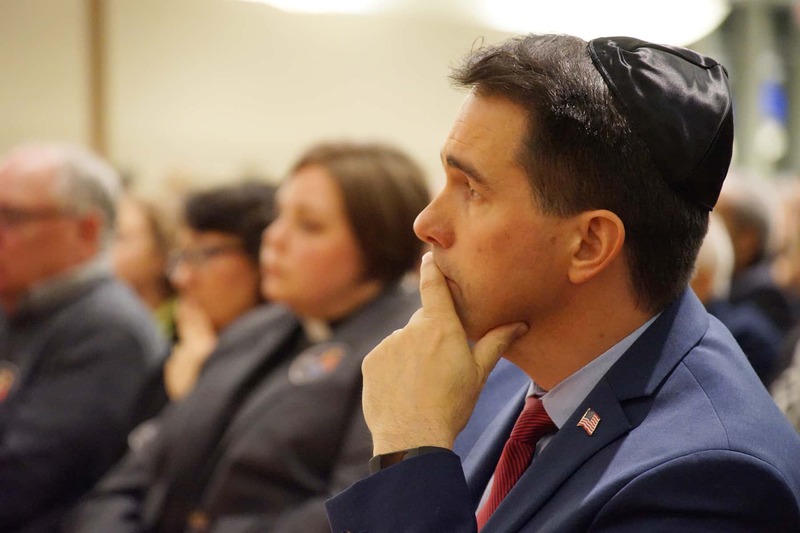 Milwaukee’s Jewish community had no reason to believe that local congregations were at risk. 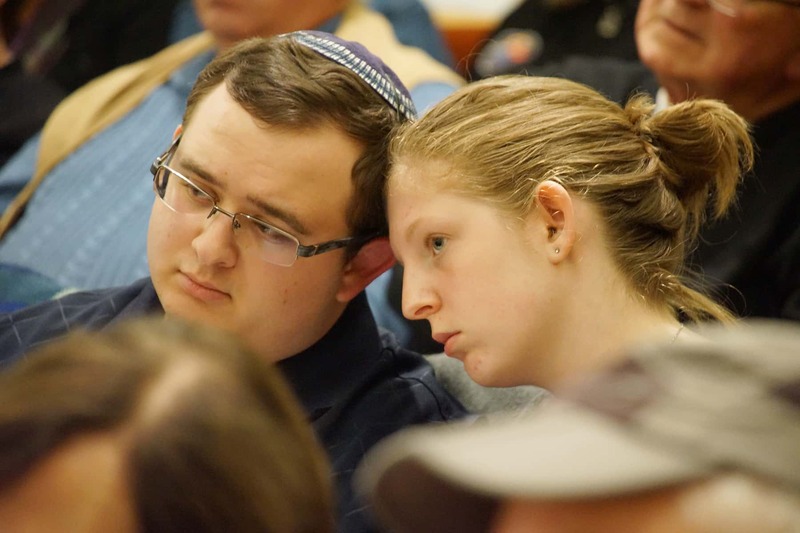 However, from moments after the attack, MJF and other groups were in close contact with law enforcement officials at all levels. 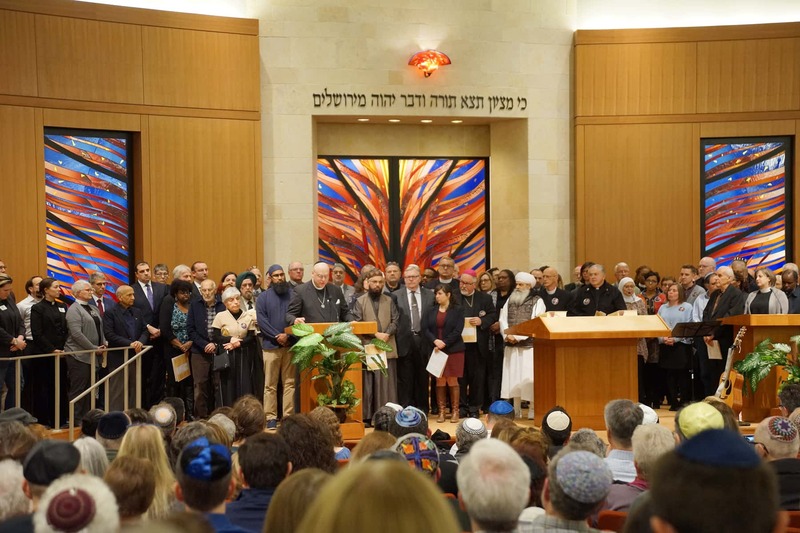 Additionally, there has been increased patrols and police presence at synagogues and other Jewish institutions in the area. 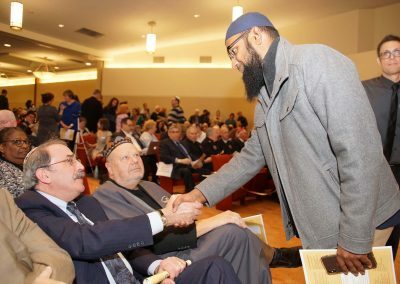 During the evening vigil, members from the Milwaukee County Sheriff’s Office and Glendale Police Department kept guard. 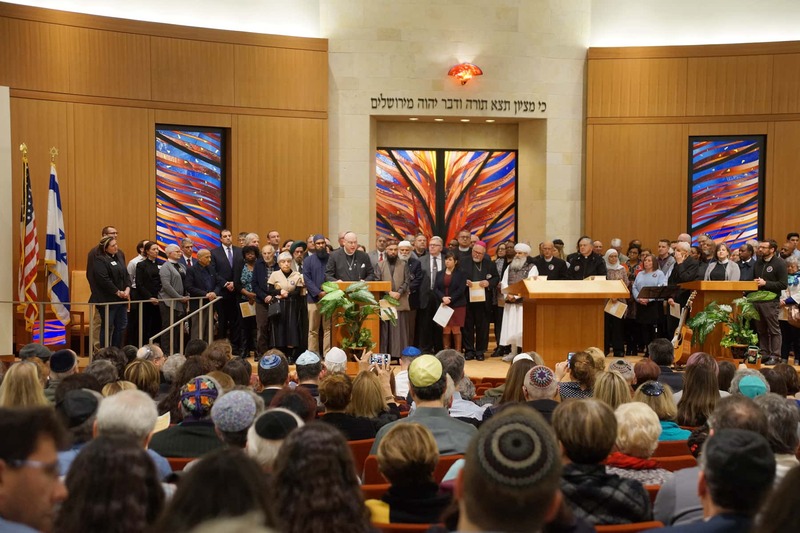 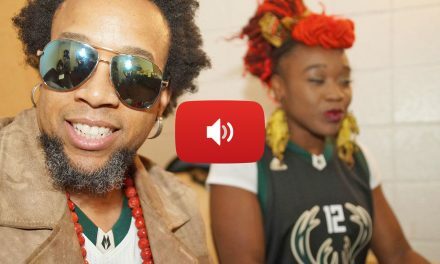 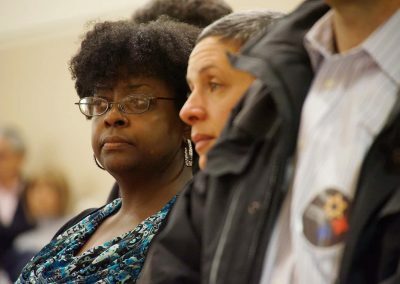 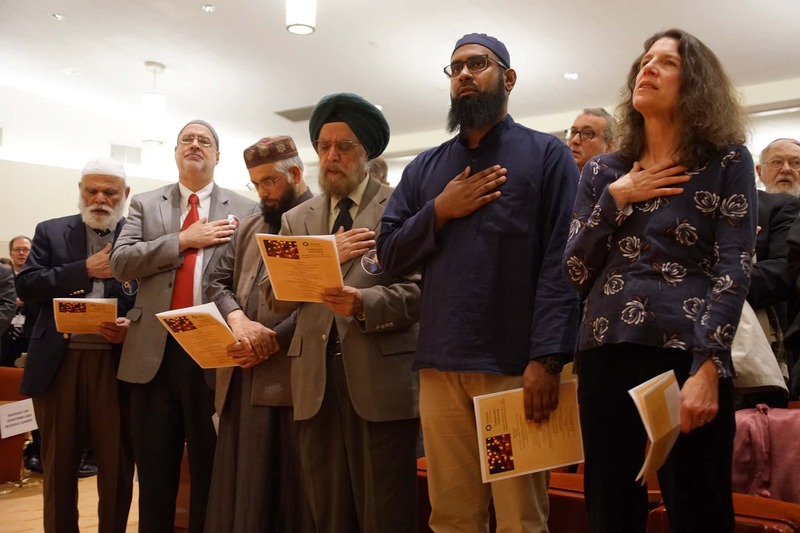 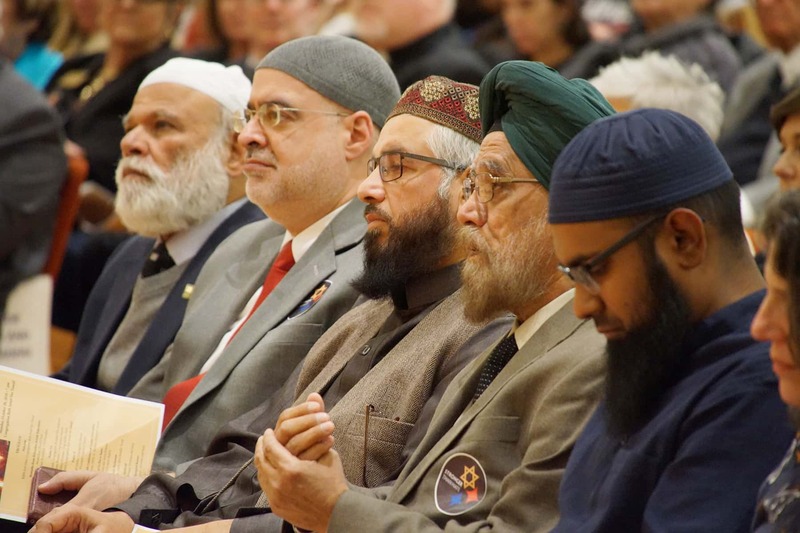 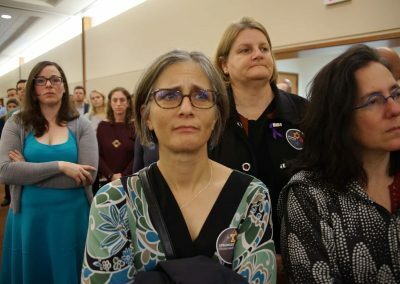 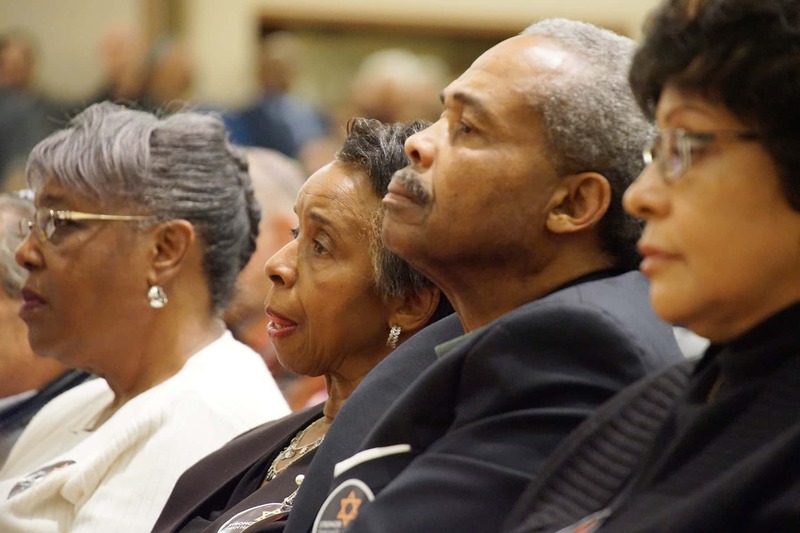 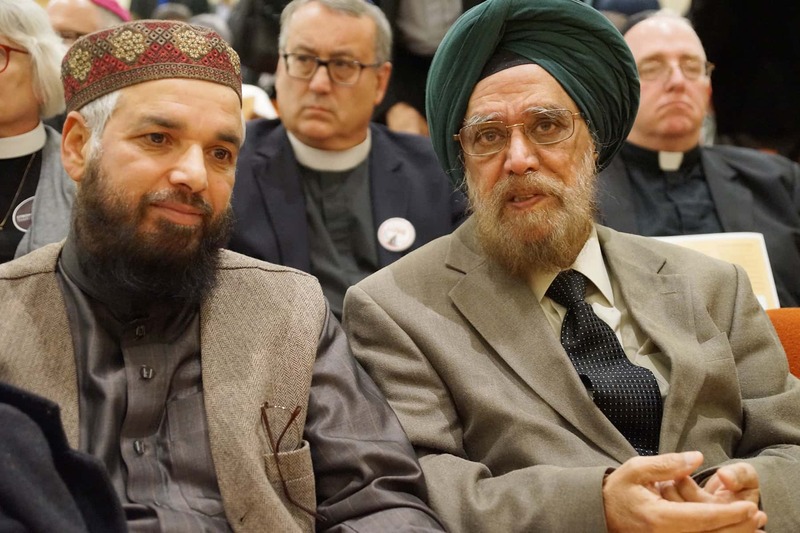 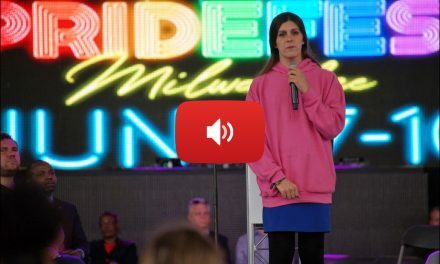 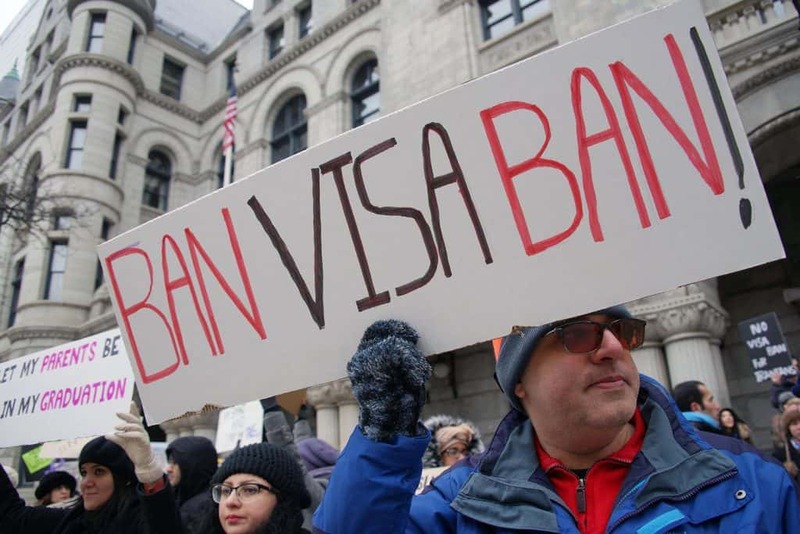 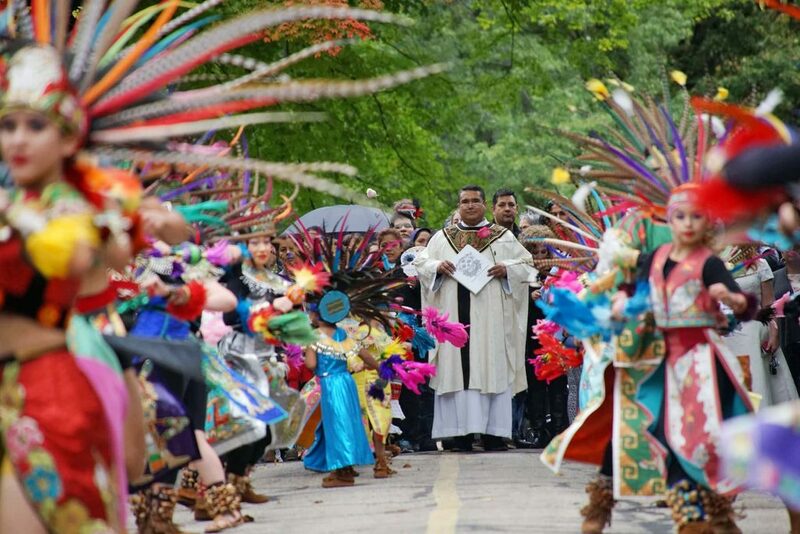 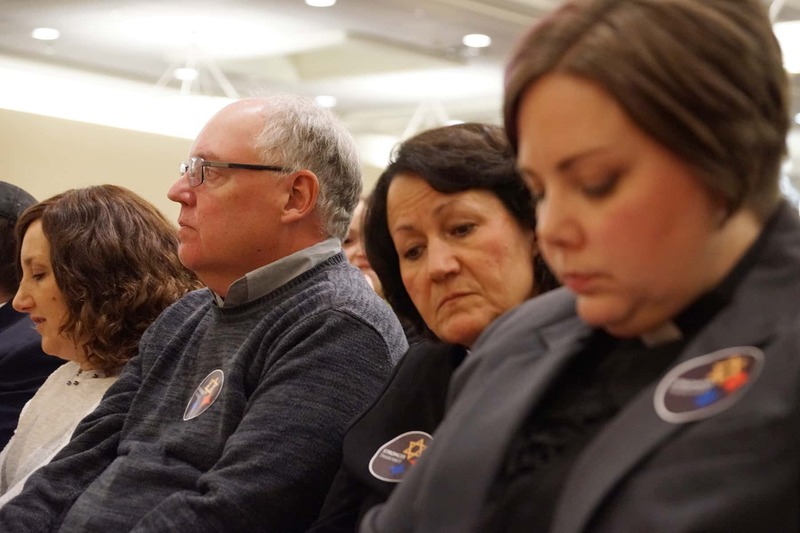 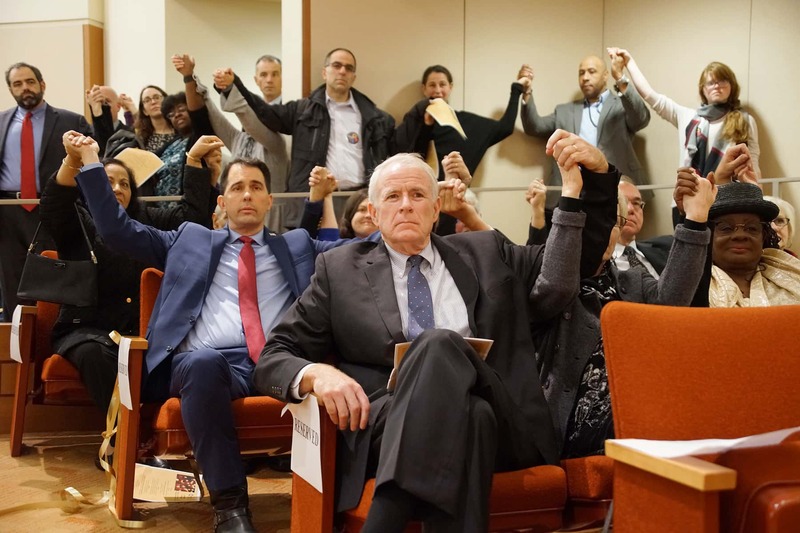 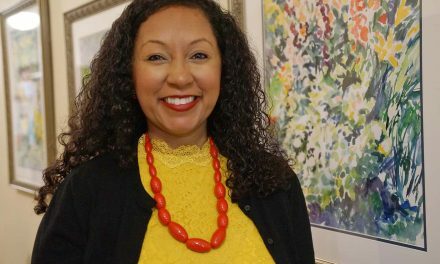 This audio was recorded live during the memorial service, and the photos document the vigil that brought the local community together for yet another national tragedy that touches – home because hate knows no geographical boundaries.